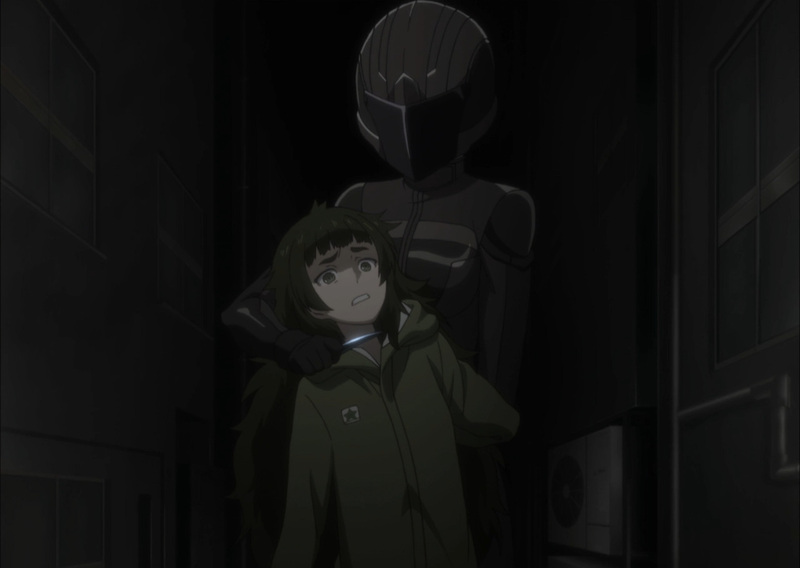 Time for another close encounter. 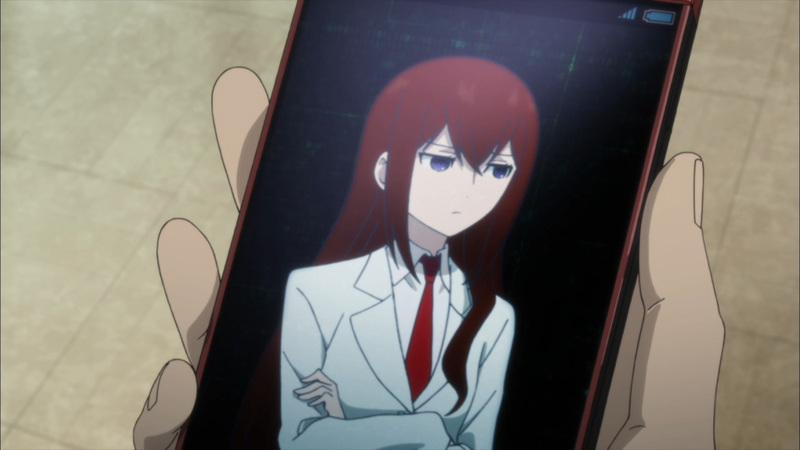 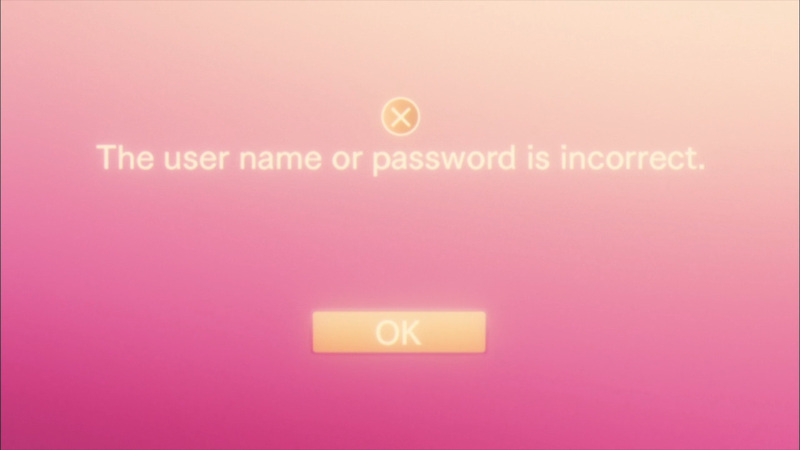 Securing Kurisu’s laptop is of utmost importance. 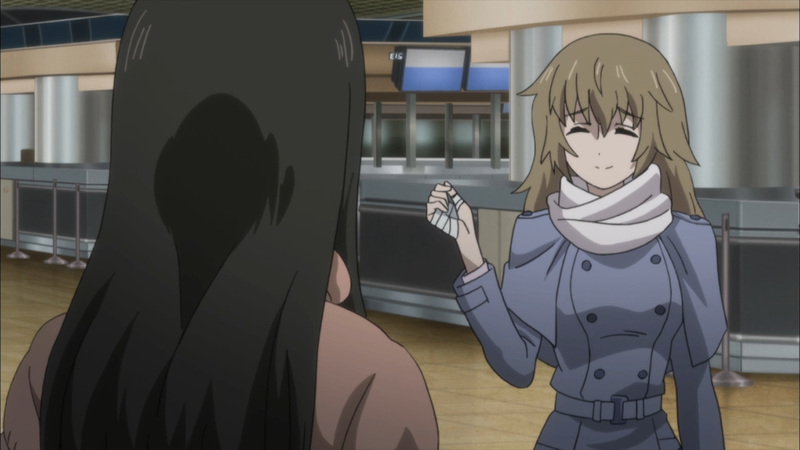 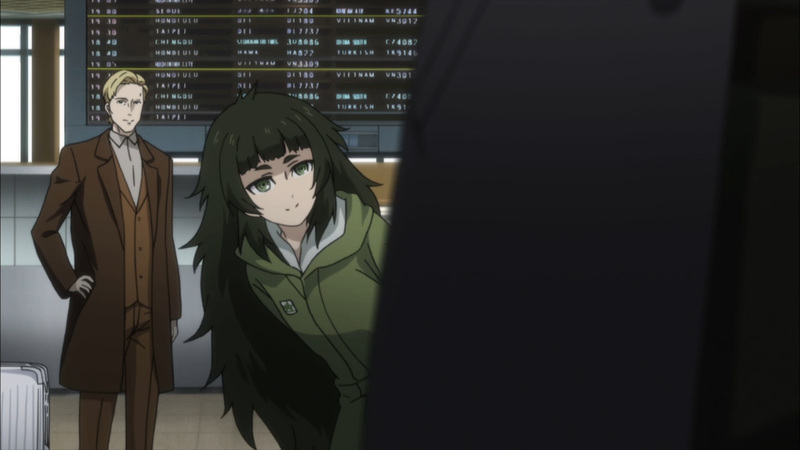 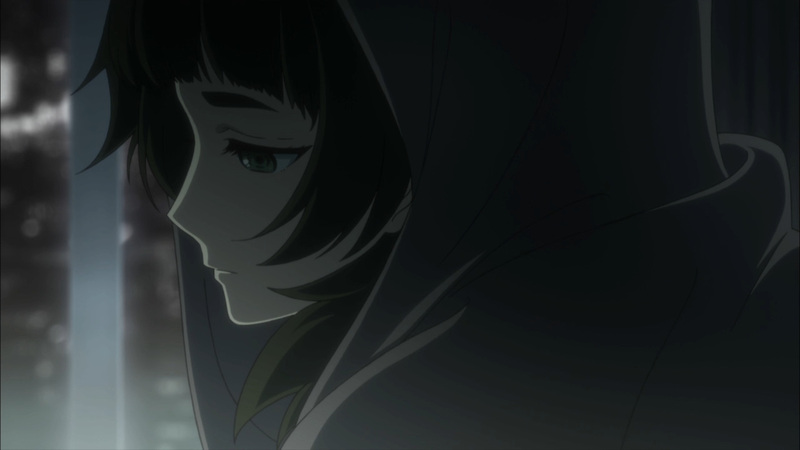 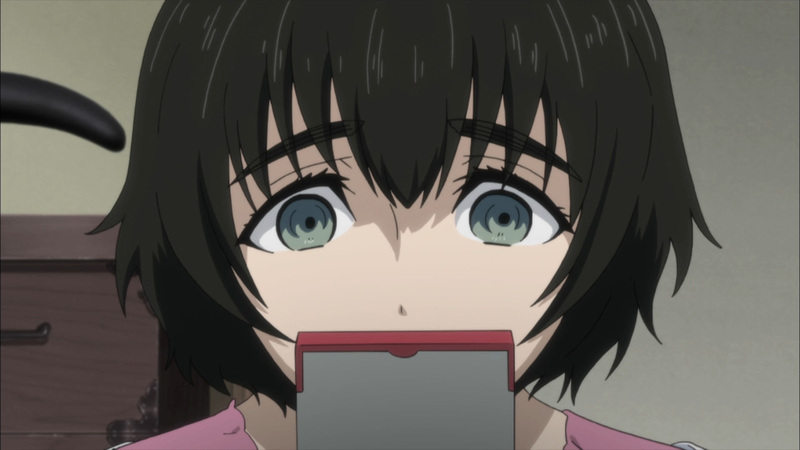 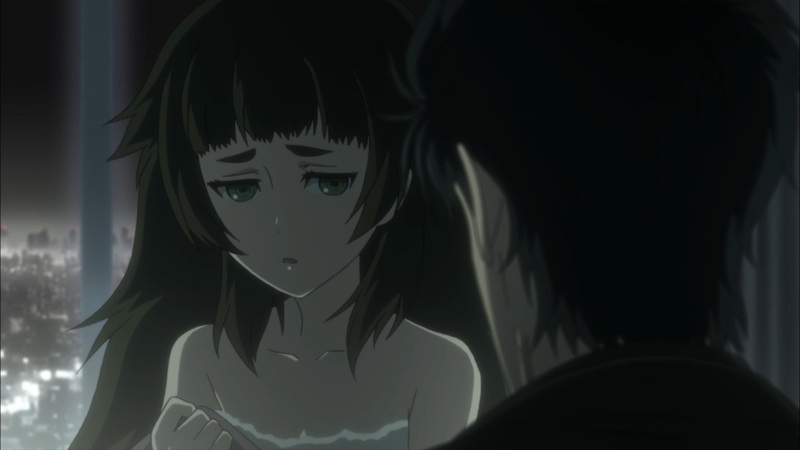 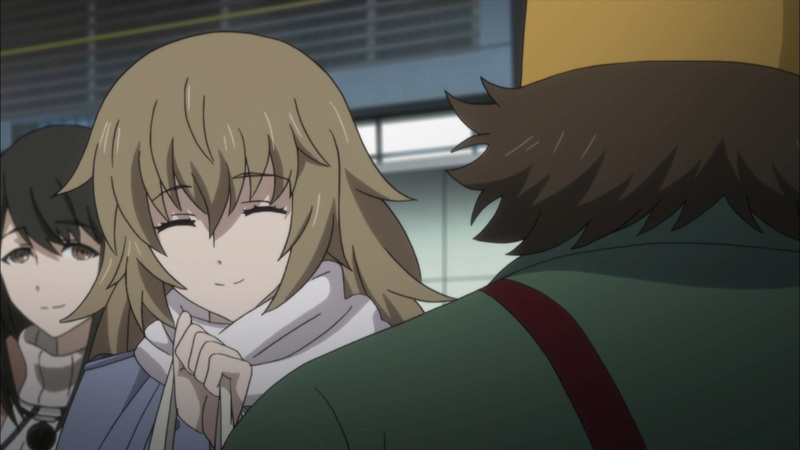 However, as we found out last time, Maho has handed over the laptop to be analyzed. 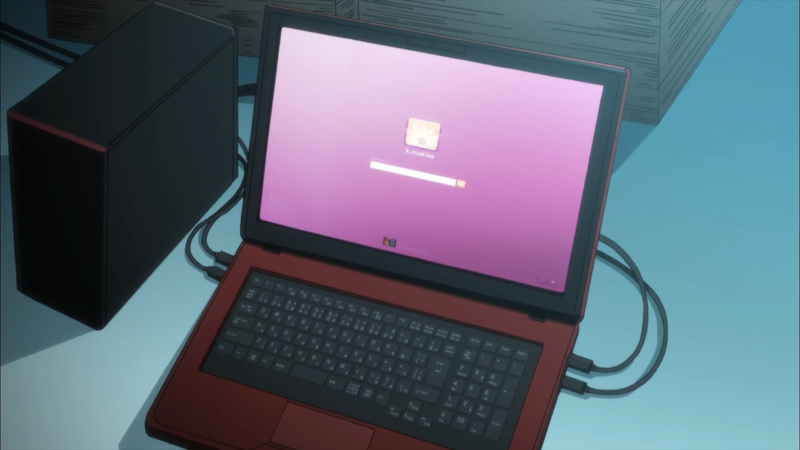 Who she entrusted the laptop to was unknown. 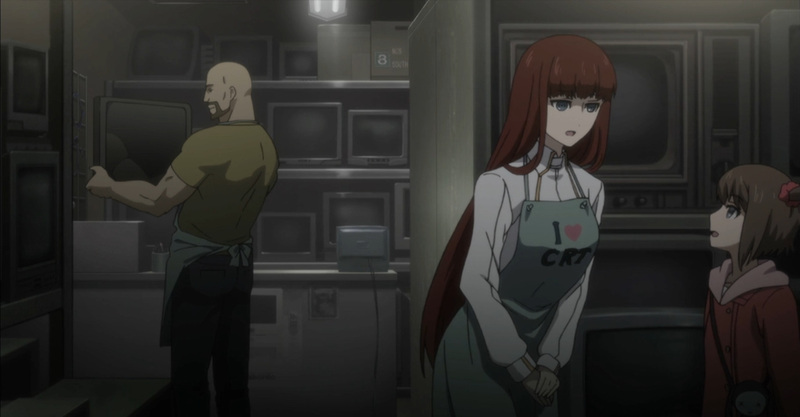 All she knew was the person was trusted for their work. 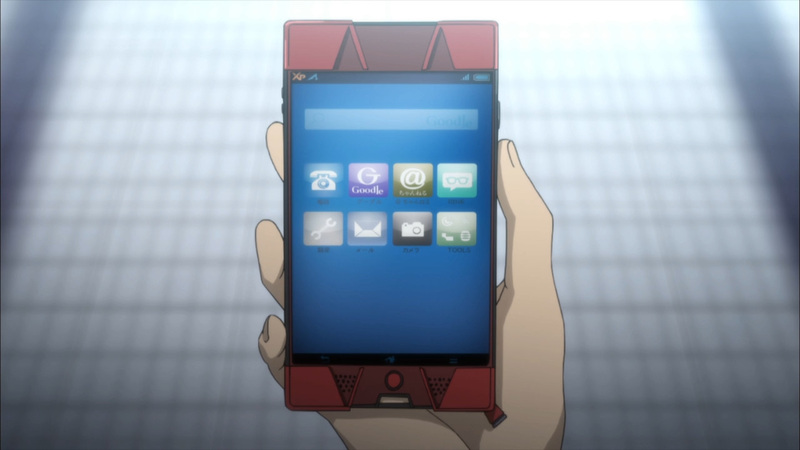 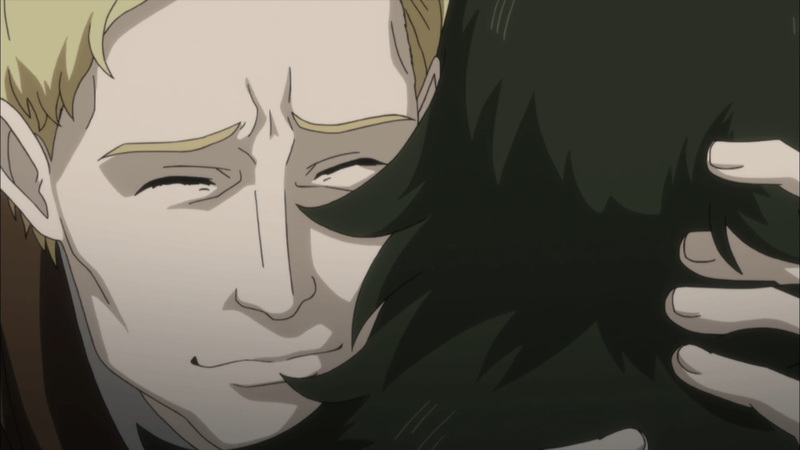 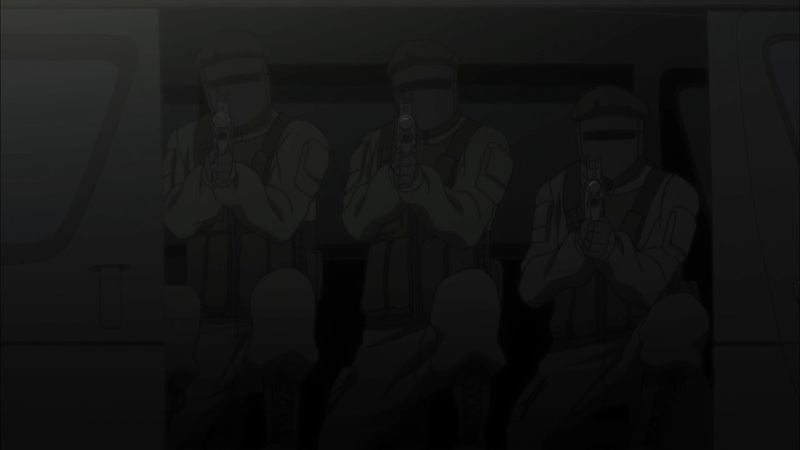 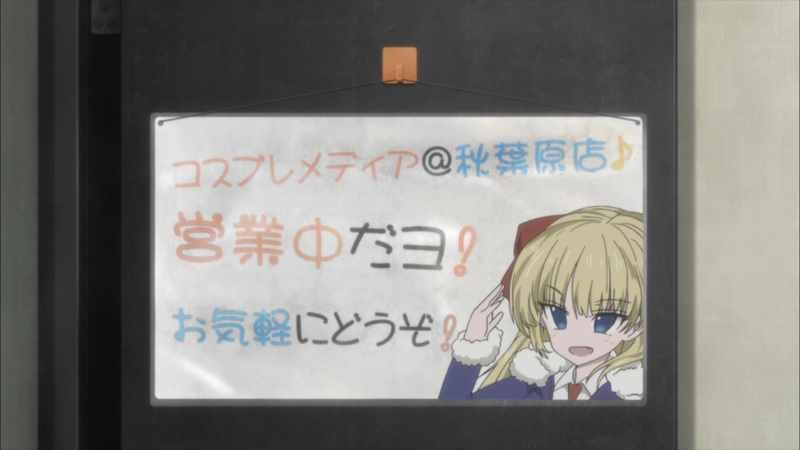 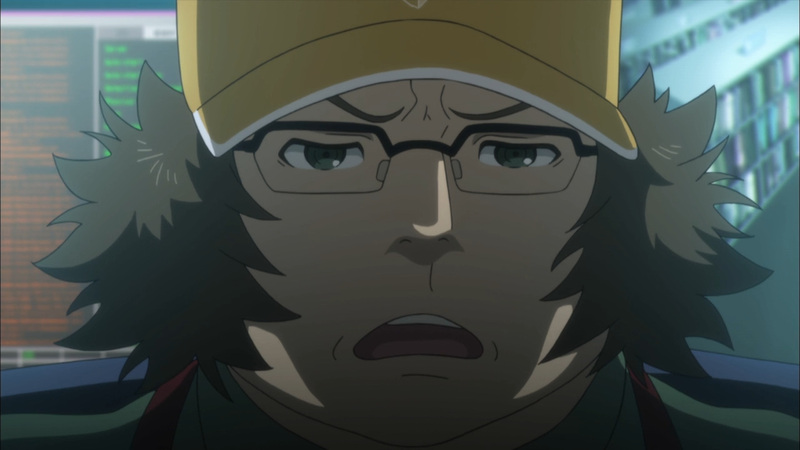 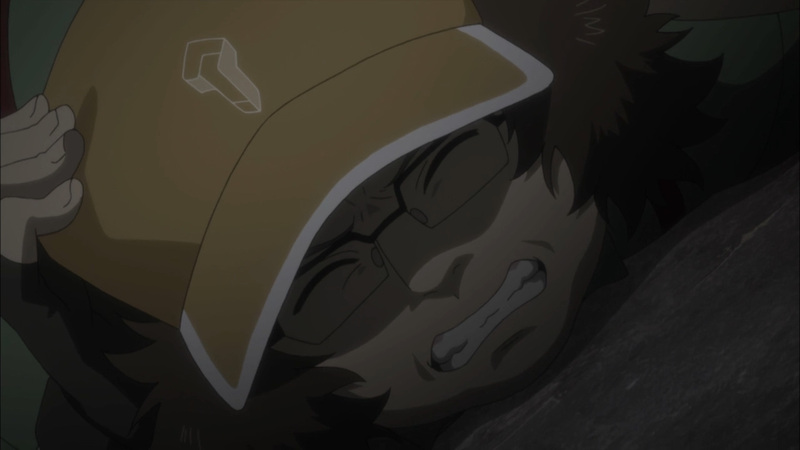 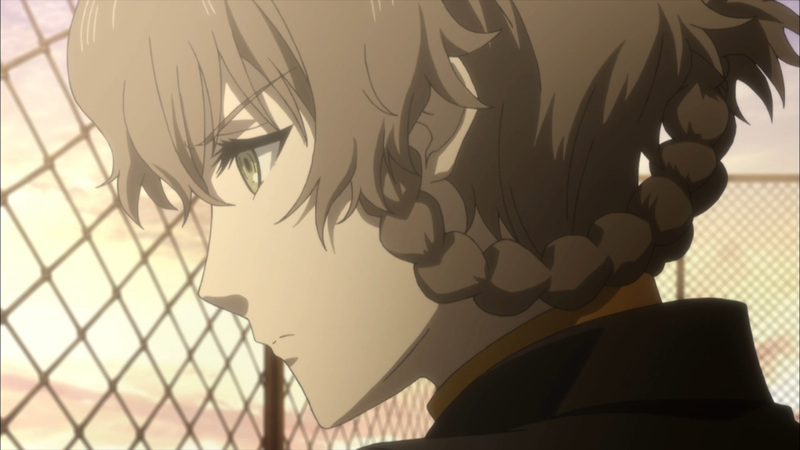 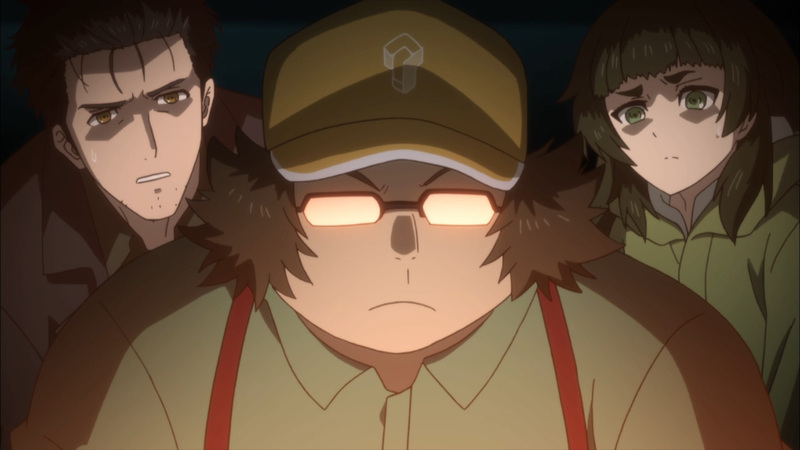 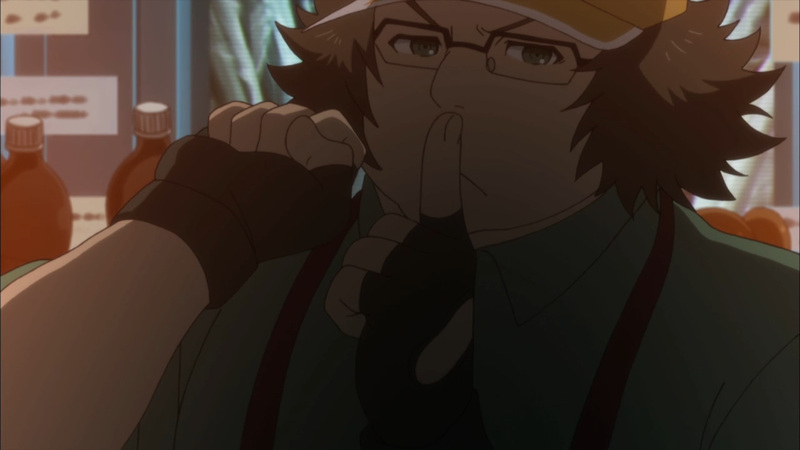 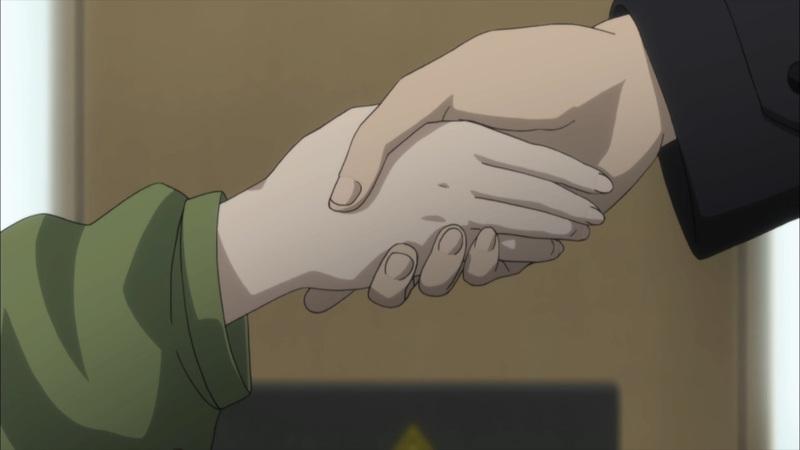 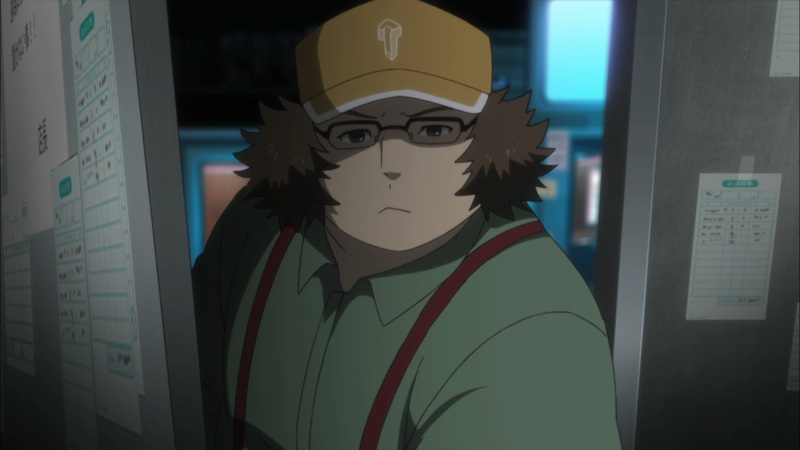 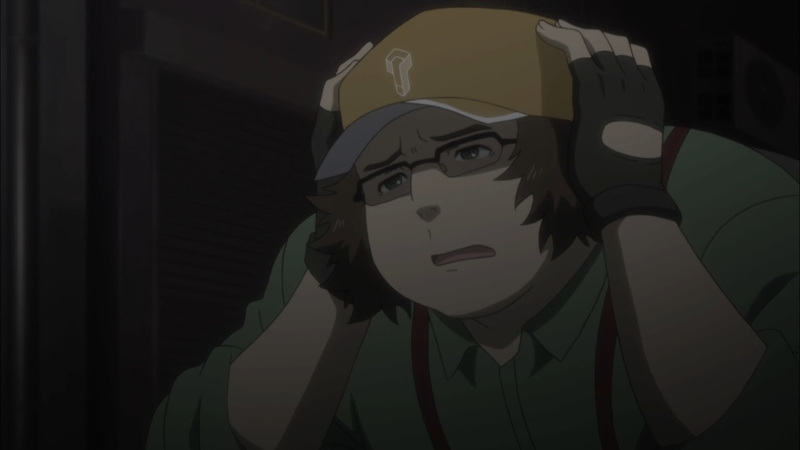 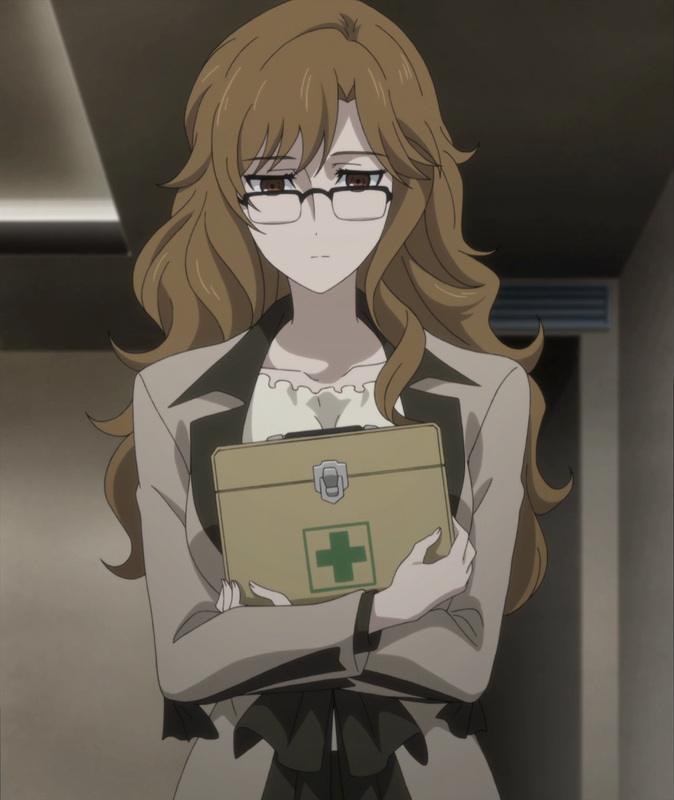 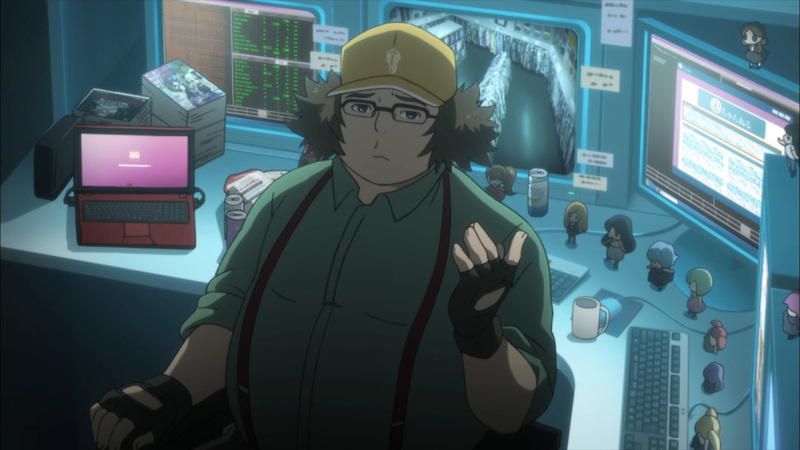 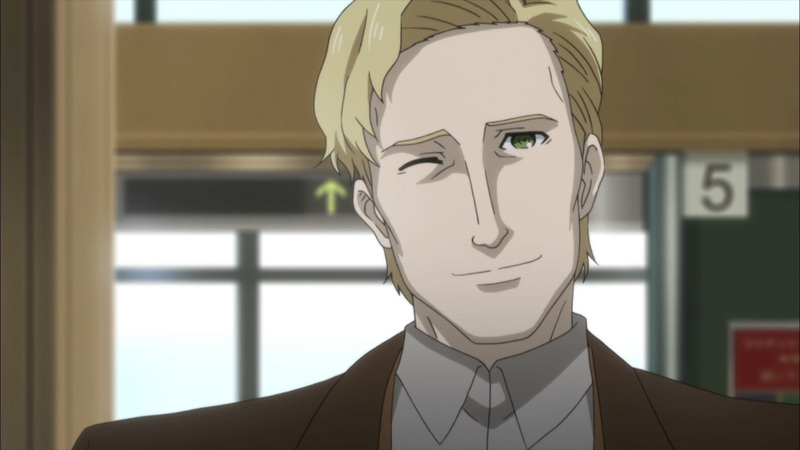 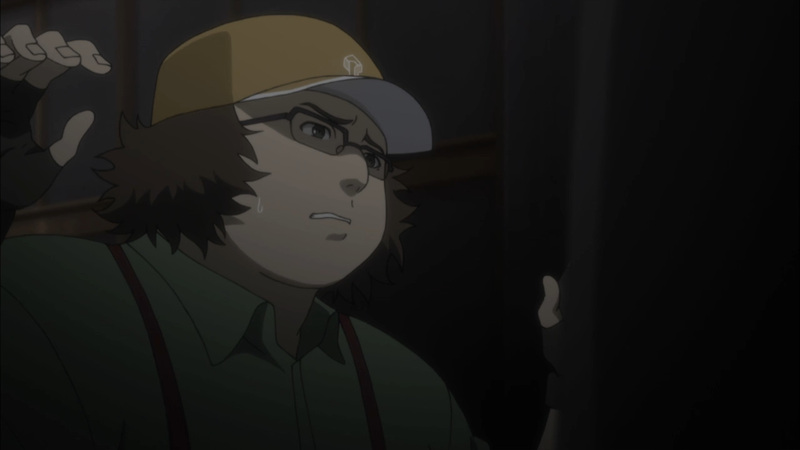 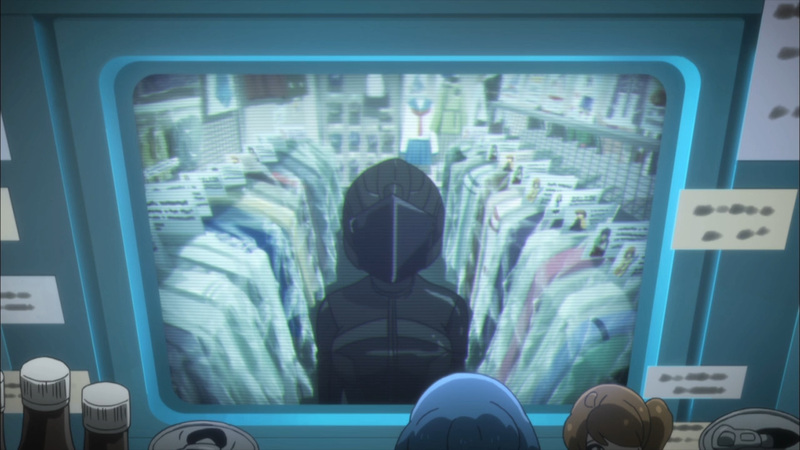 Thankfully, the mysterious analyst turned out to be, Daru. 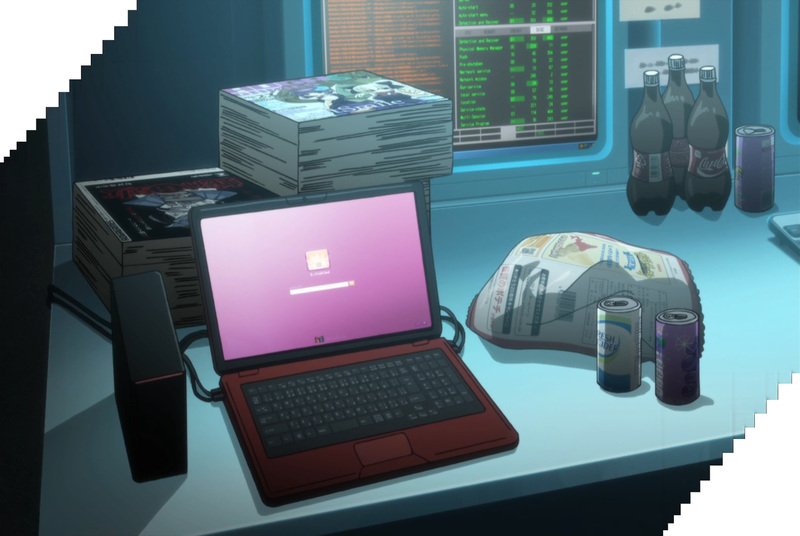 While the laptop has now been found, danger is still coming. 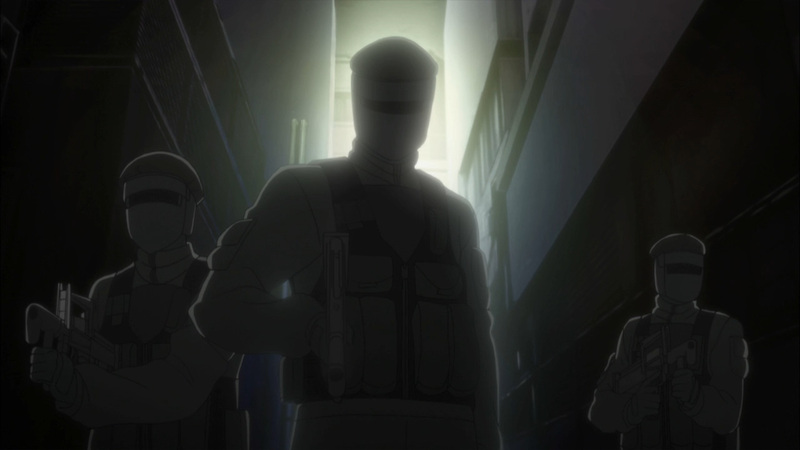 Remember the group that attacked the lab? 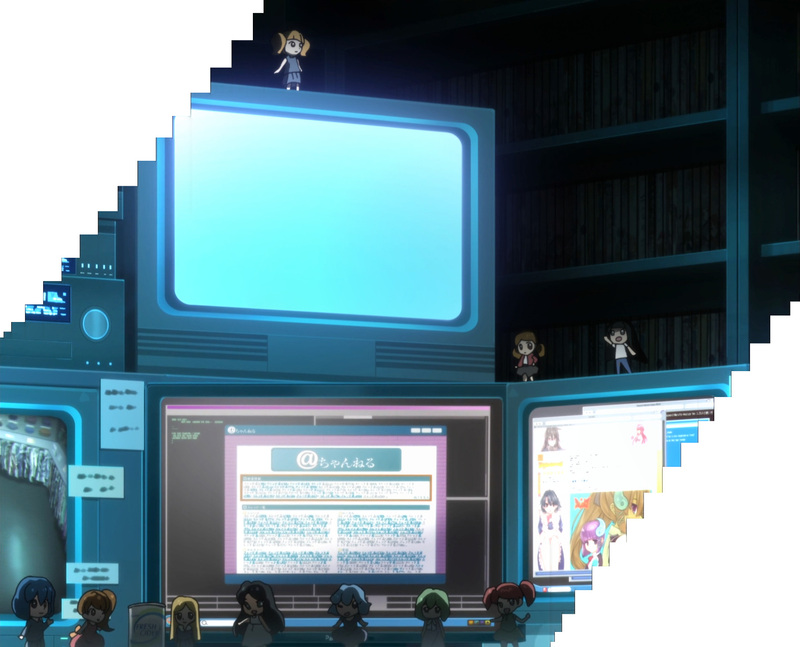 Well, they’re back, and they are taking the laptop by force if necessary. 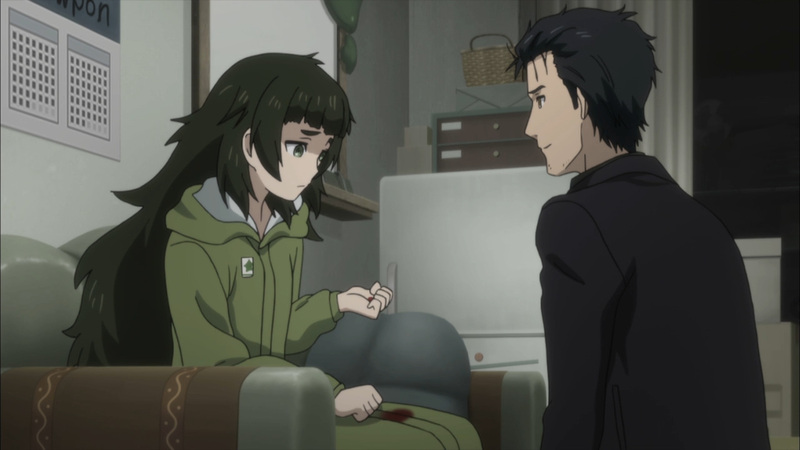 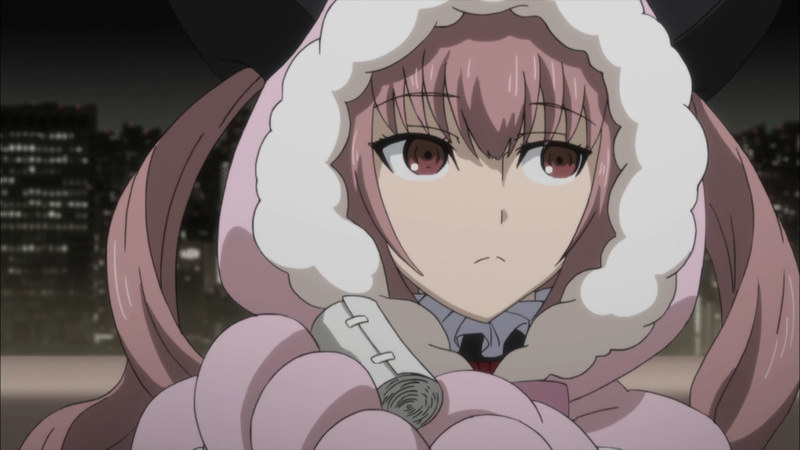 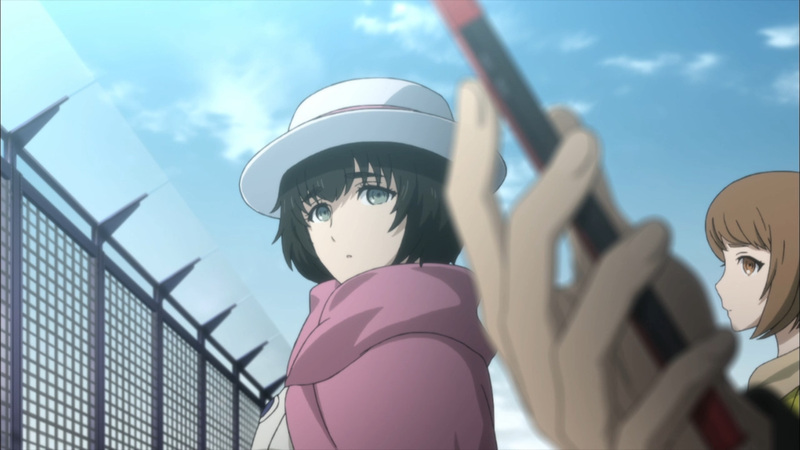 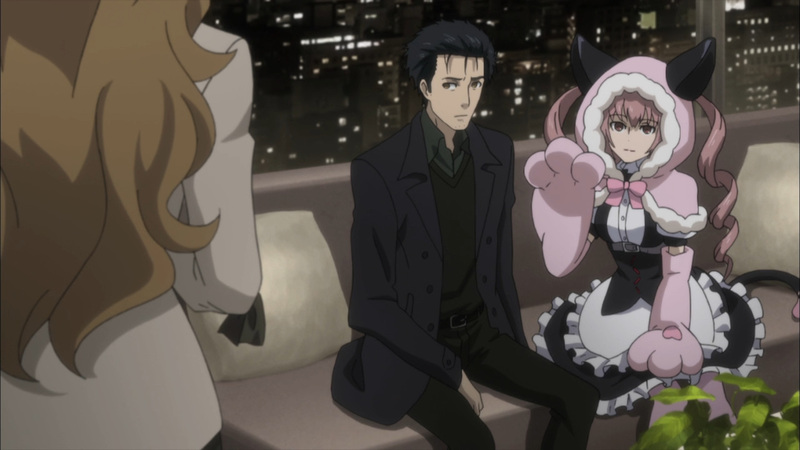 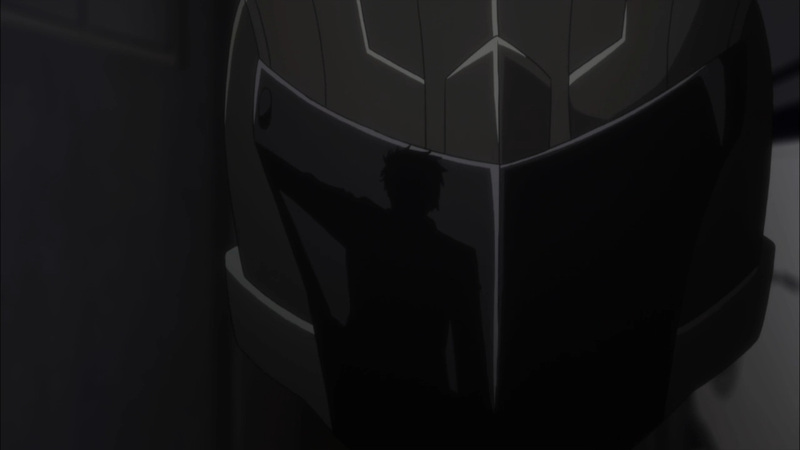 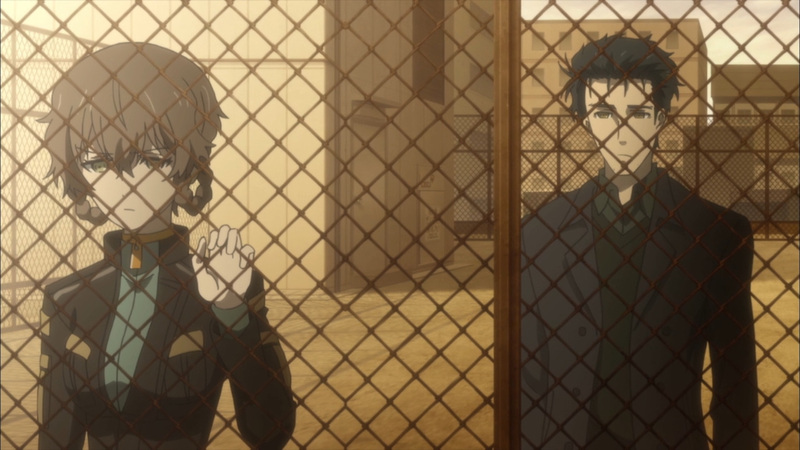 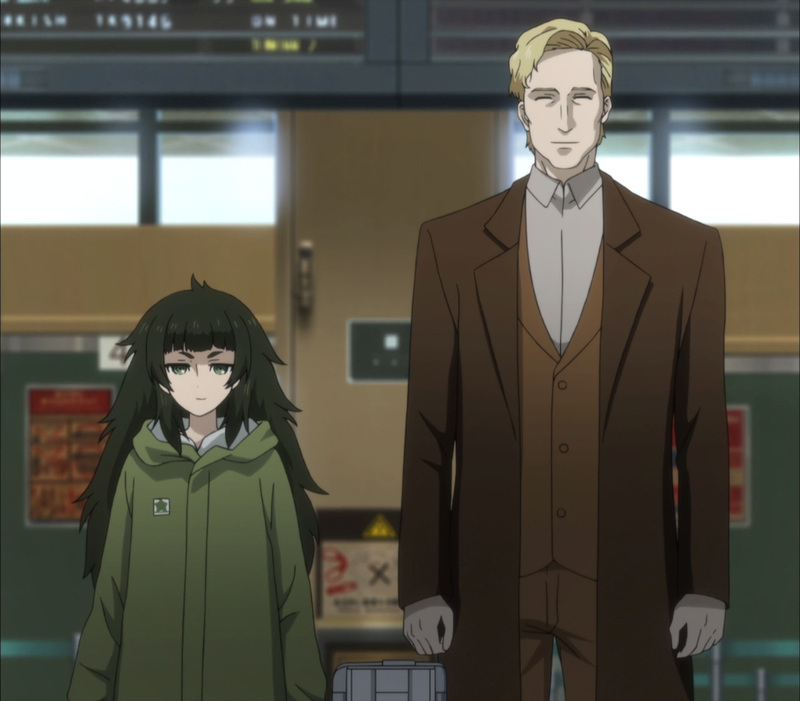 Okabe had no choice but to hand it over once Maho was taken hostage. 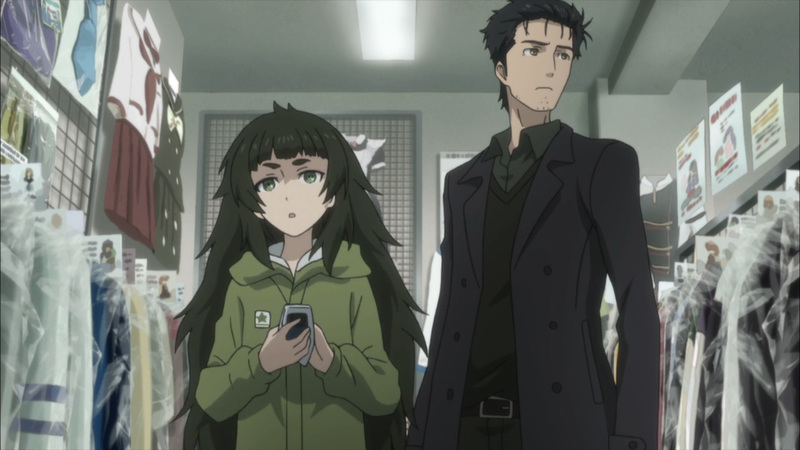 The day looked lost, but another organization miraculously showed up. 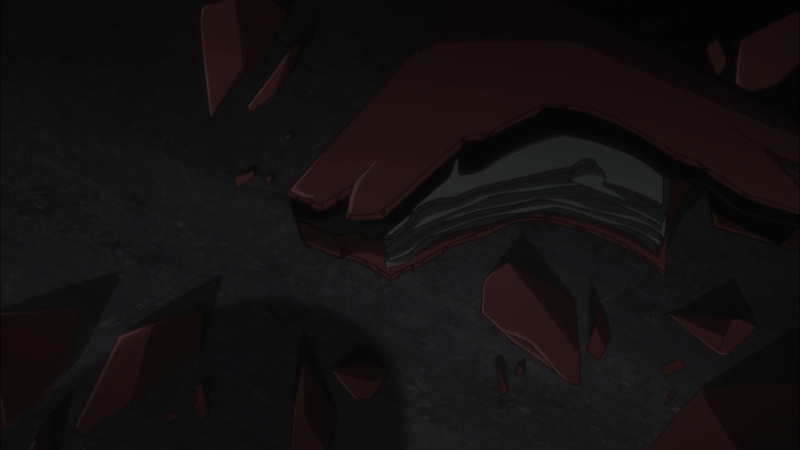 This group came in guns blazing, and completely destroyed the laptop. 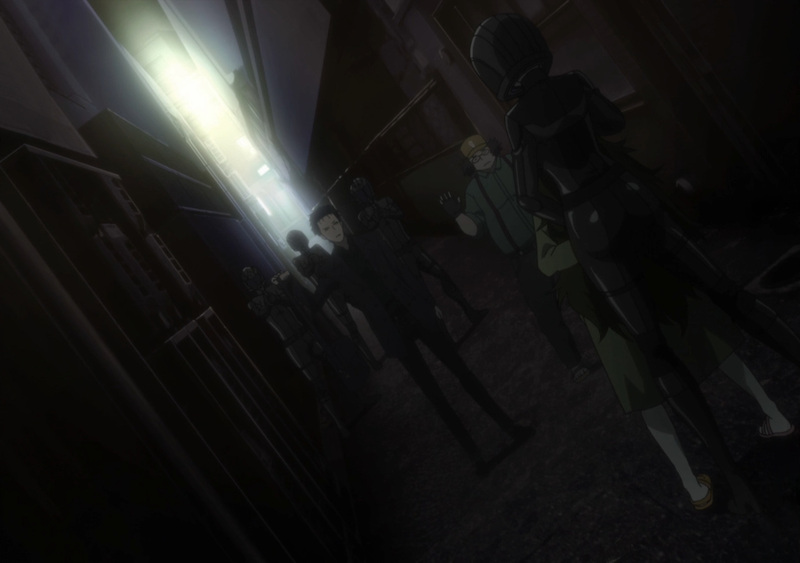 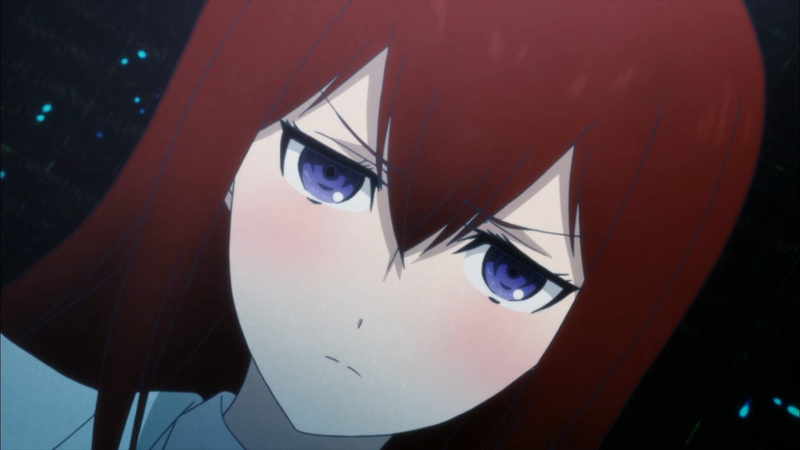 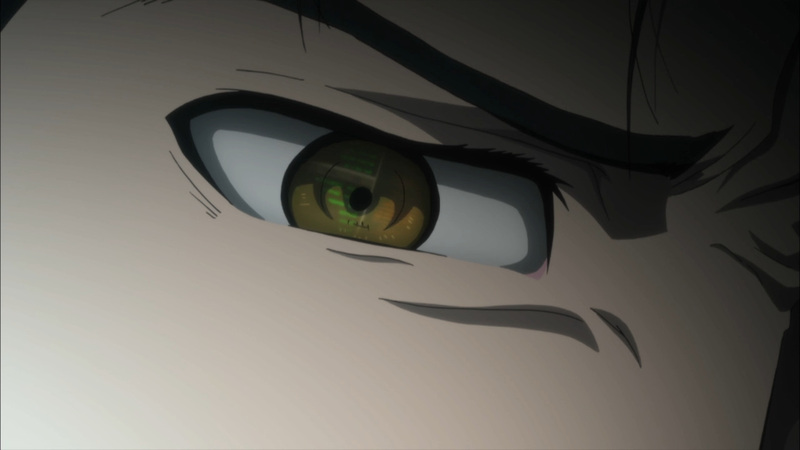 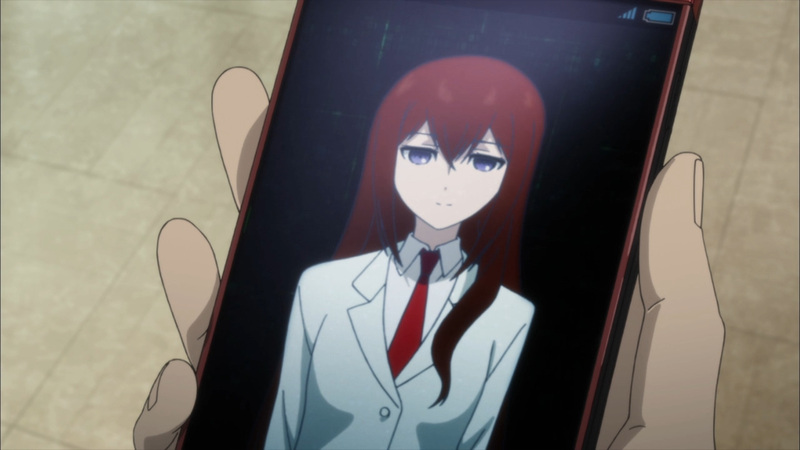 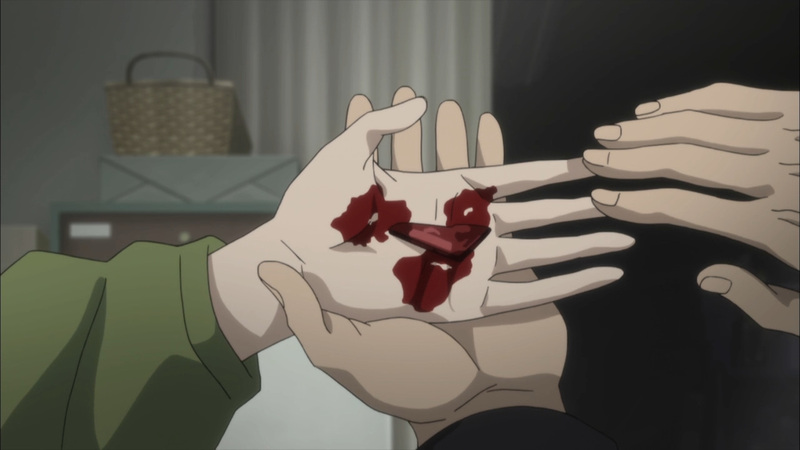 Kurisu’s legacy was shattered, yet our heroes only had to sustain minor wounds to avoid the worse possible future. 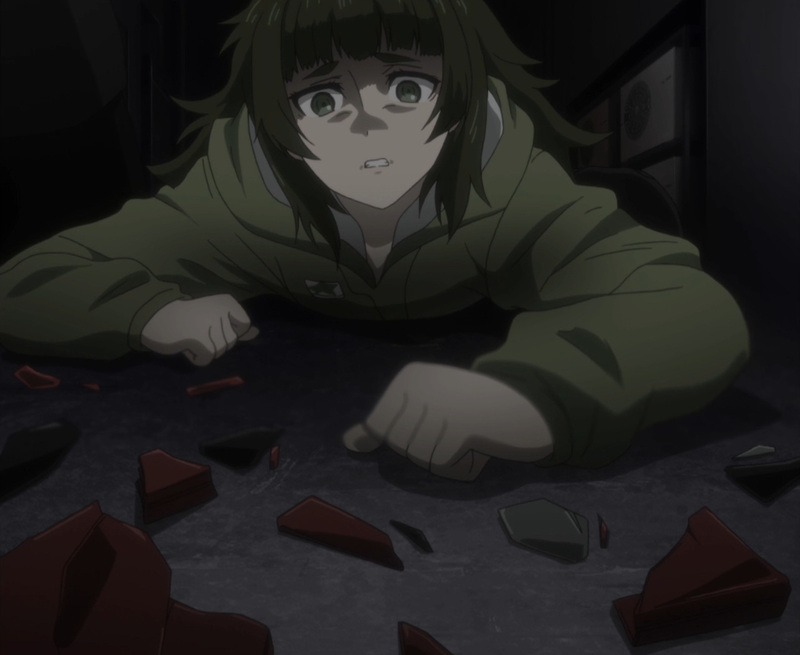 Today’s attack hit Maho the hardest. 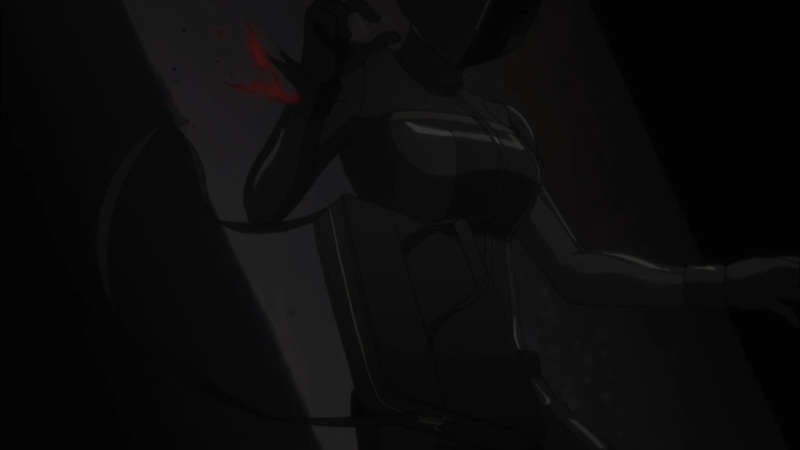 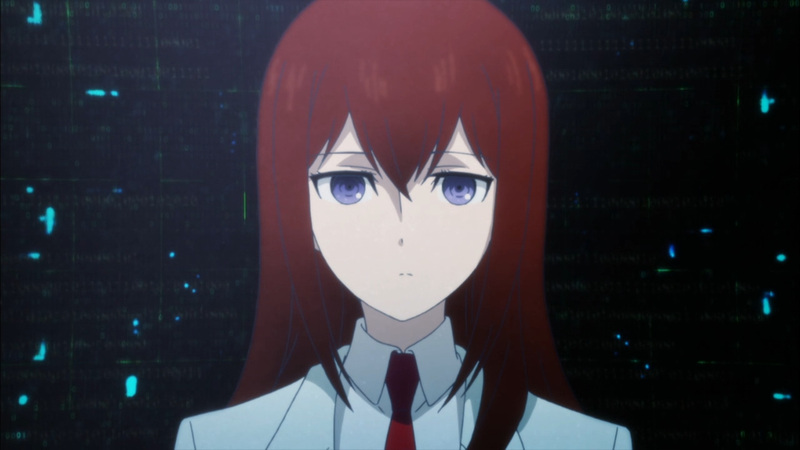 Although the part that got her the most was the destruction of Kurisu’s laptop. 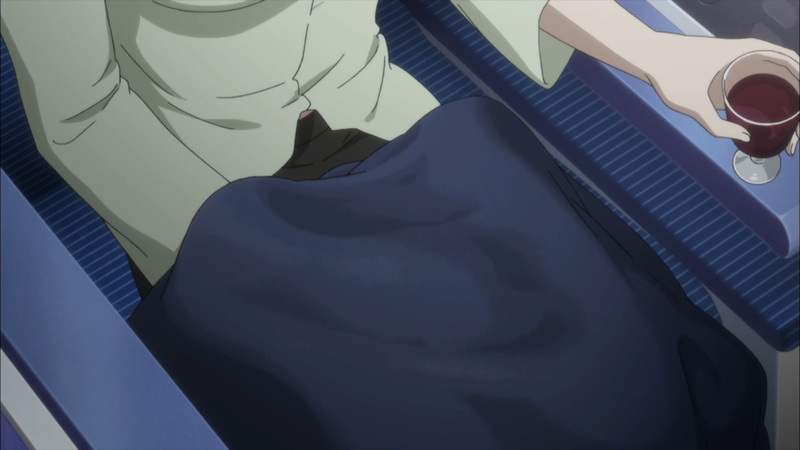 She had longed to carry out her former colleague legacy. 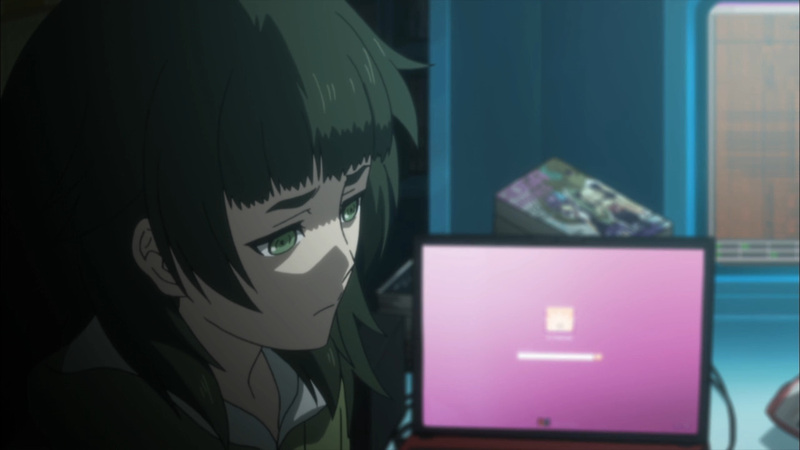 If she gotten access to the laptop it may have been possible, but either way it would have been risky. 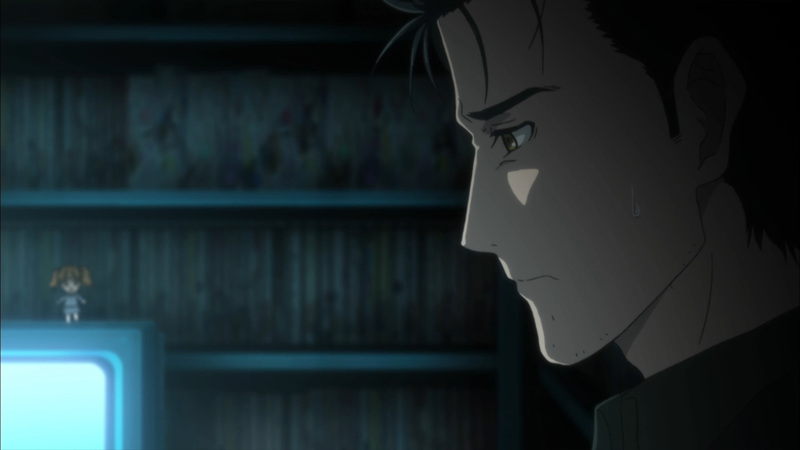 The data contained within it could have ended everything. 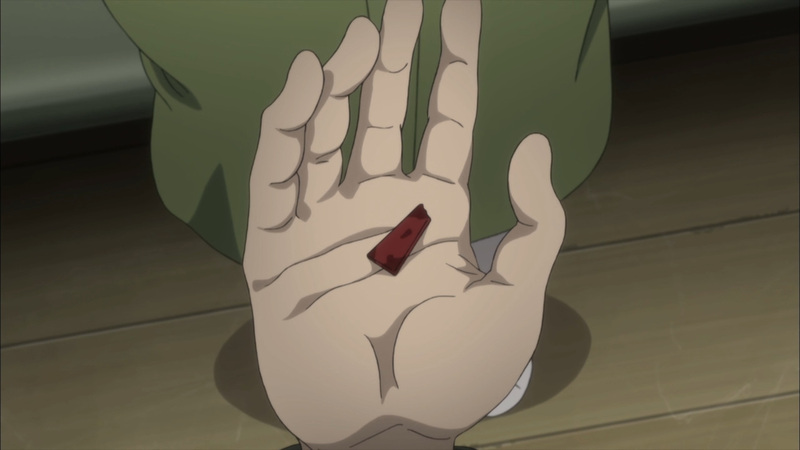 Still, she was able to hold onto a piece. 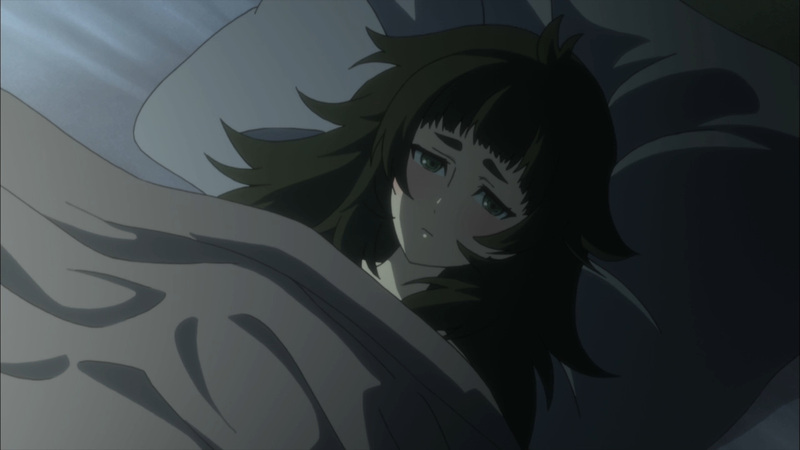 Whether that will bring her comfort in the days to come has yet to be seen. 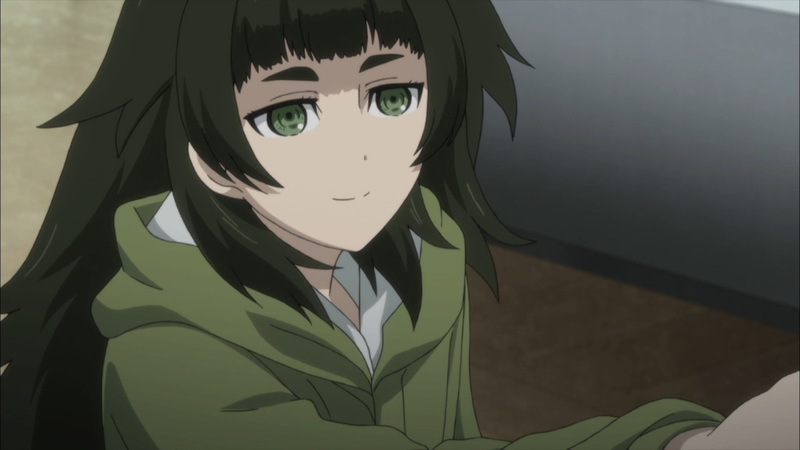 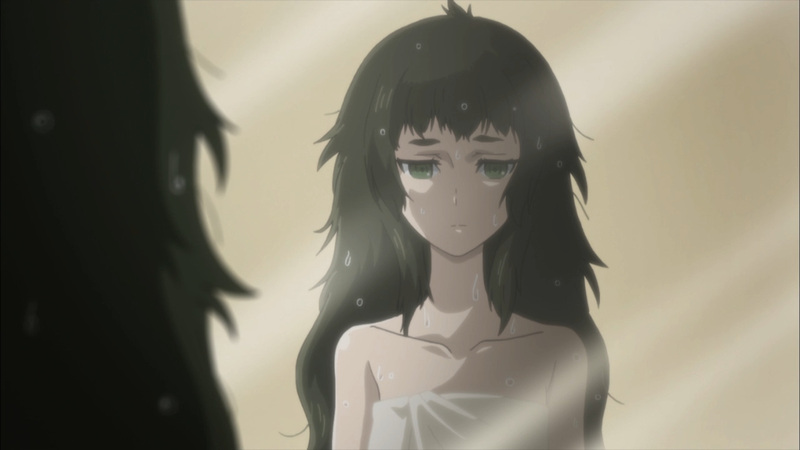 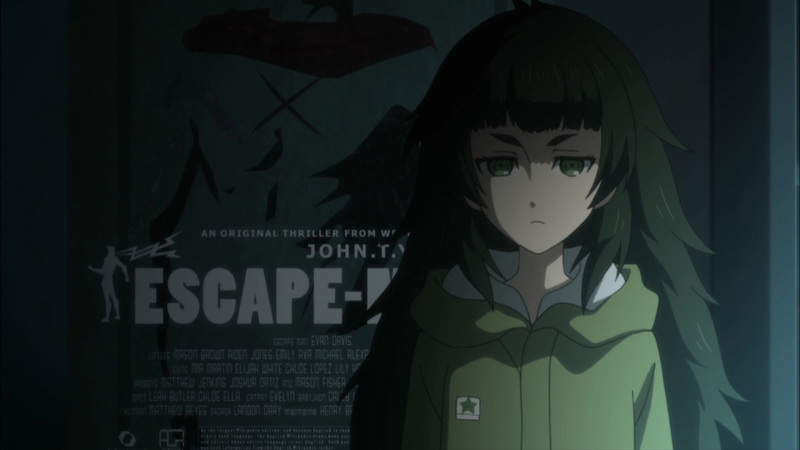 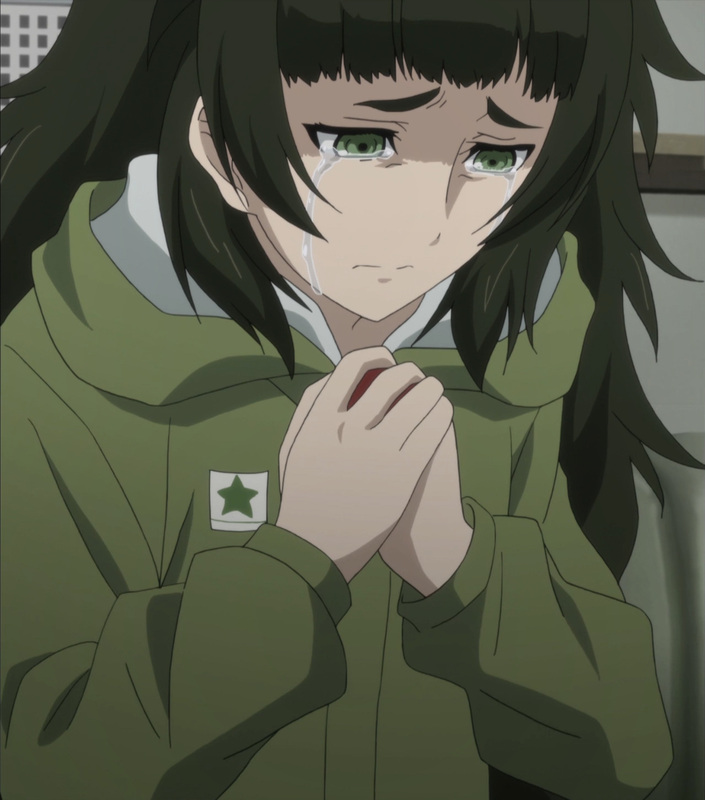 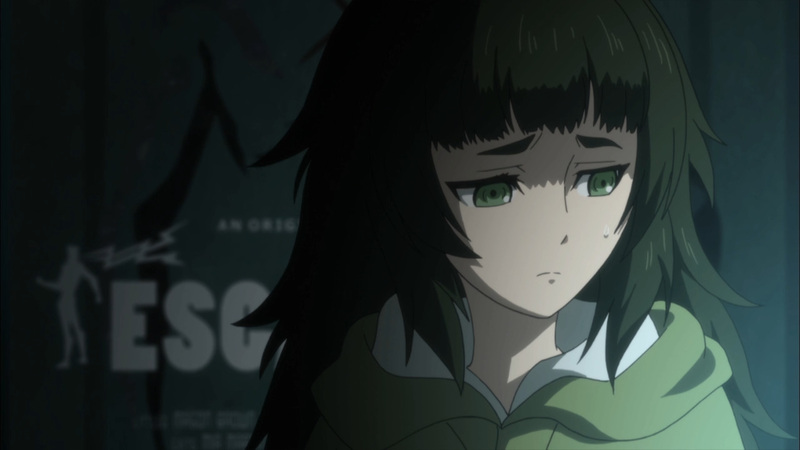 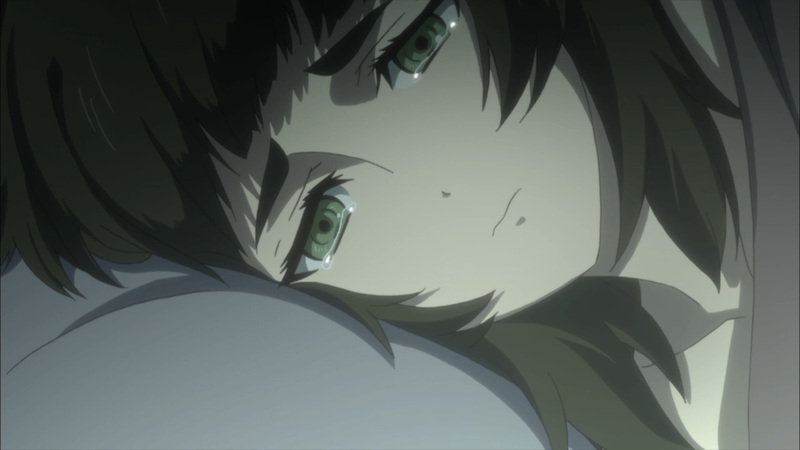 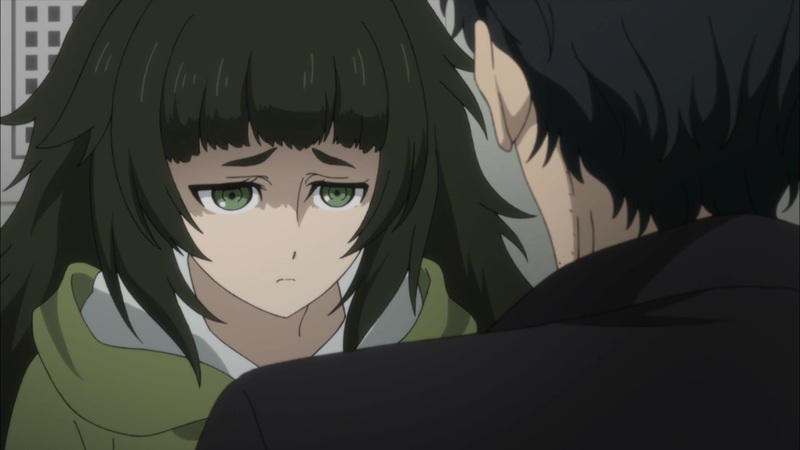 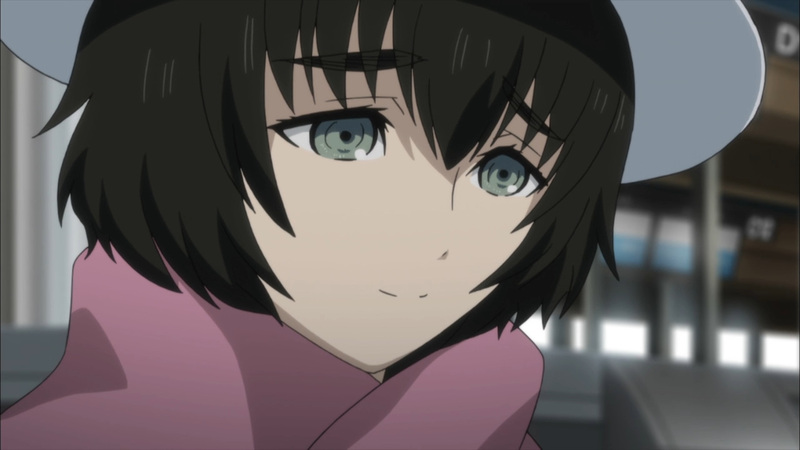 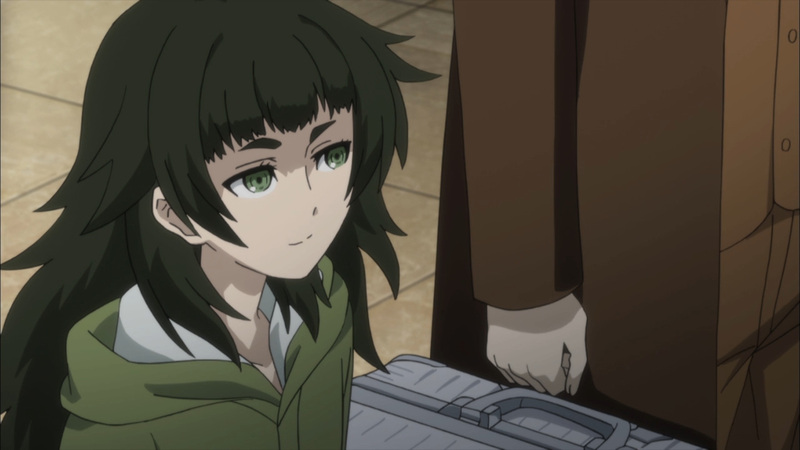 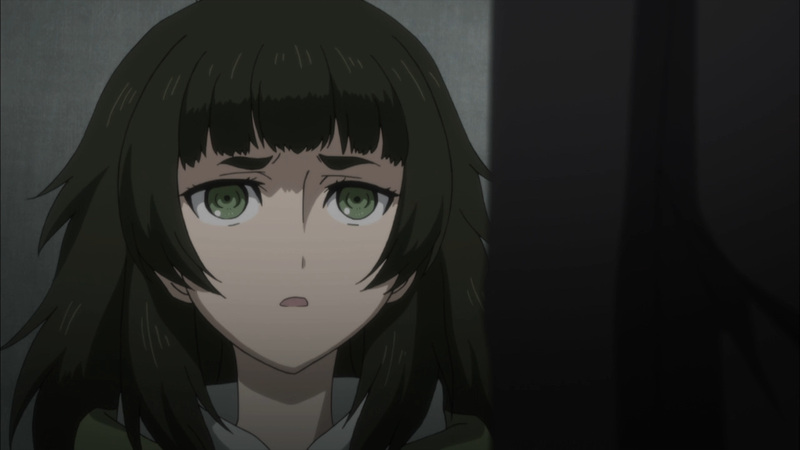 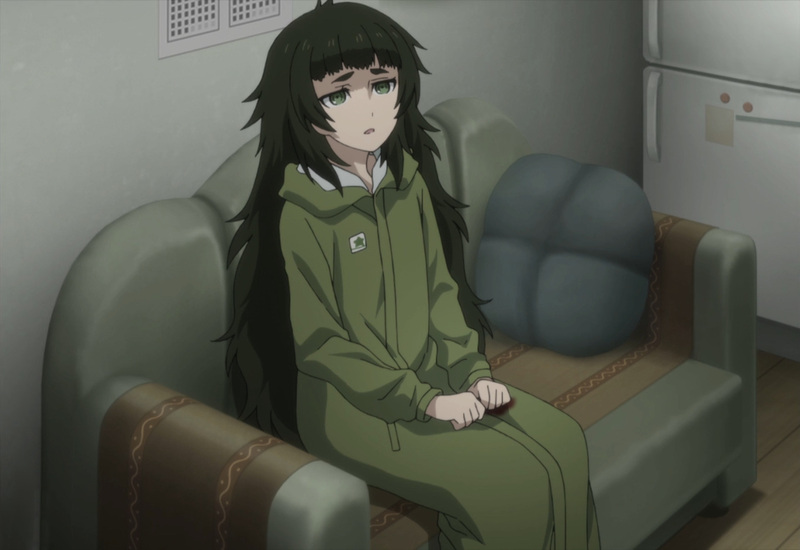 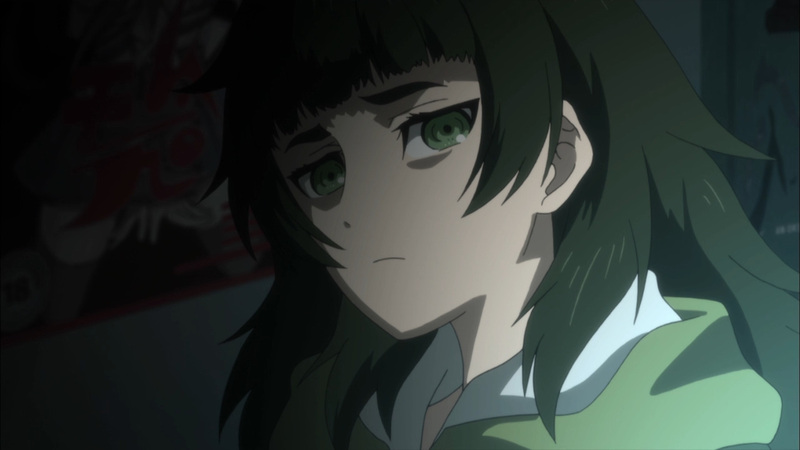 Either way it’s time for Maho to return back to America. 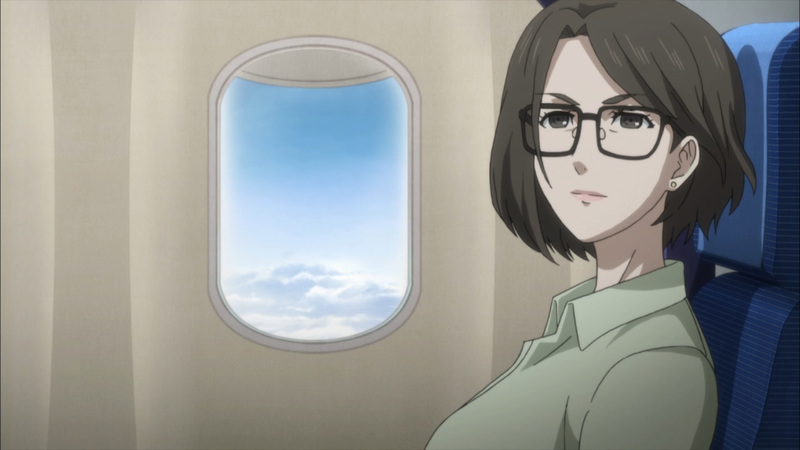 With that in mind, she’s not the only person of interest leaving the country. 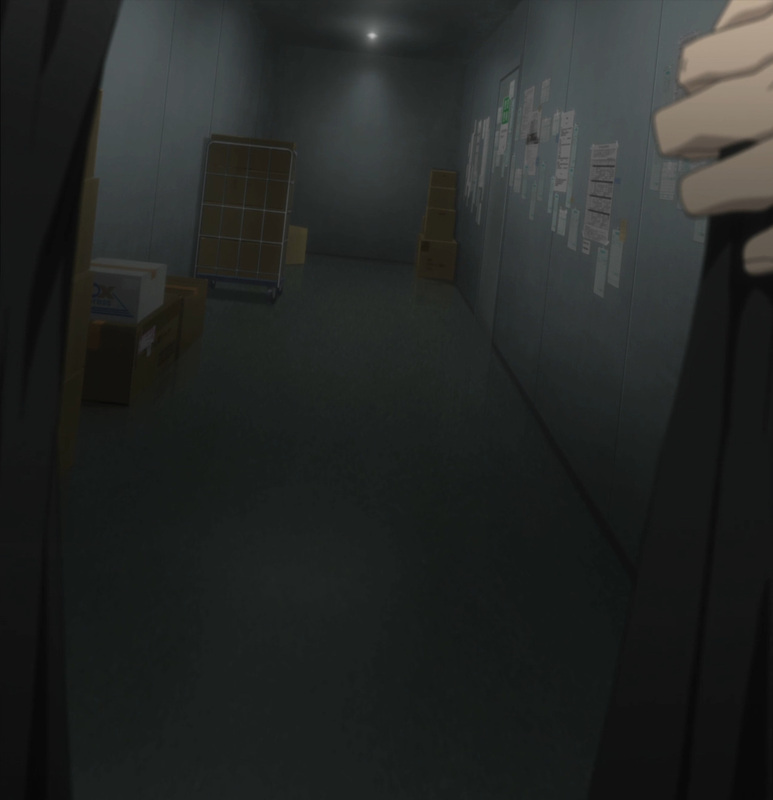 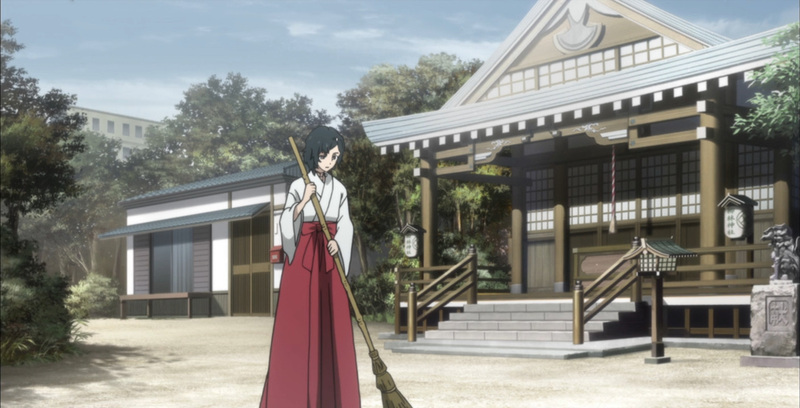 Episode 11 leave off a warmer beat than normal. 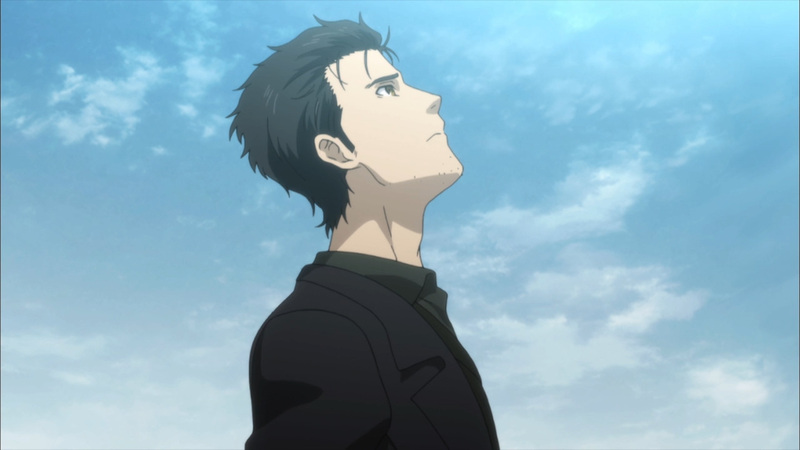 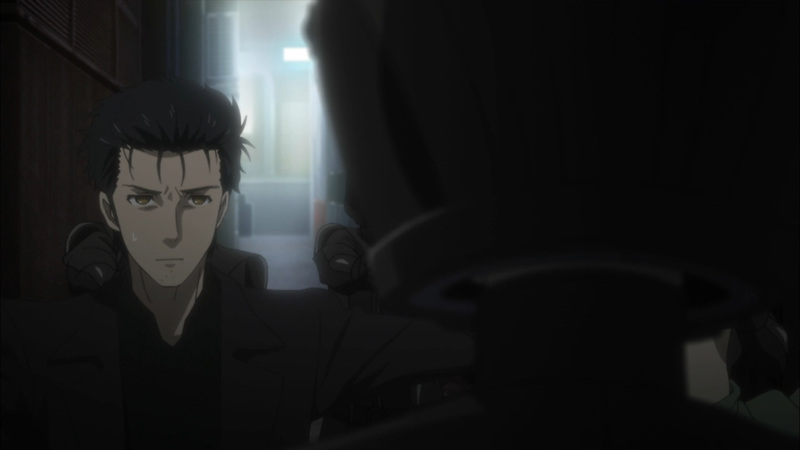 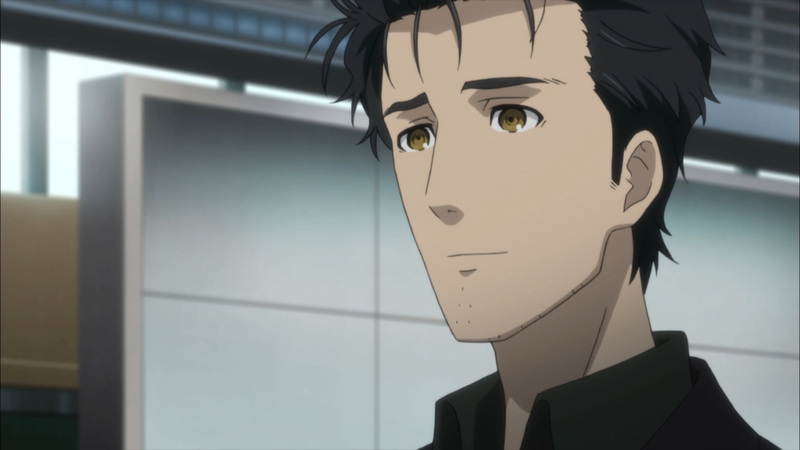 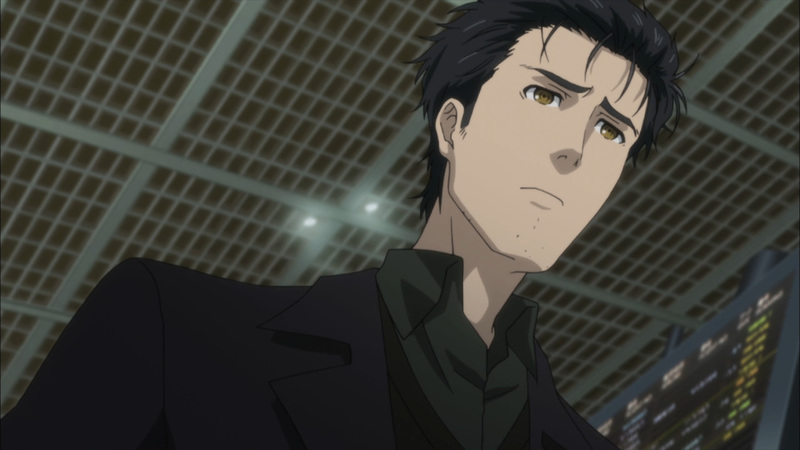 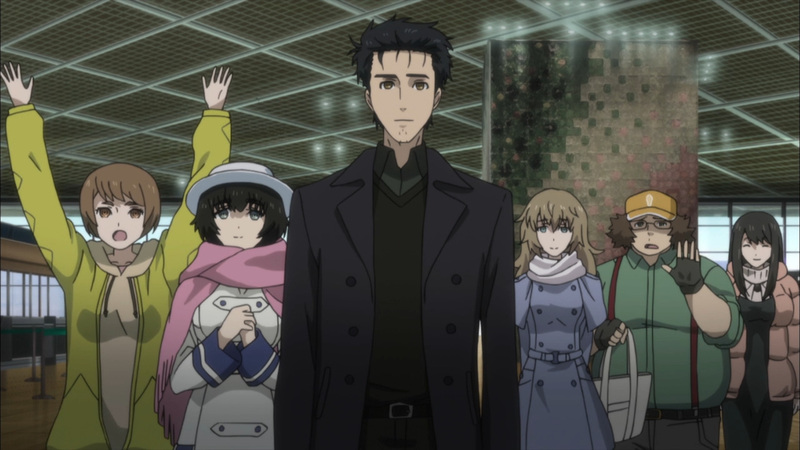 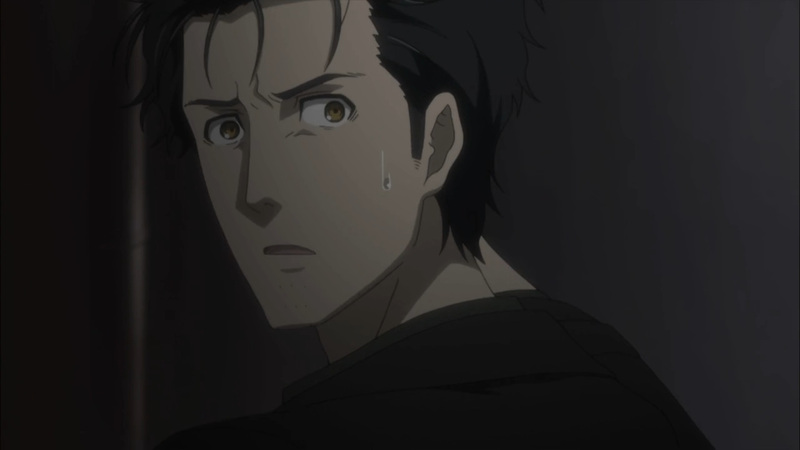 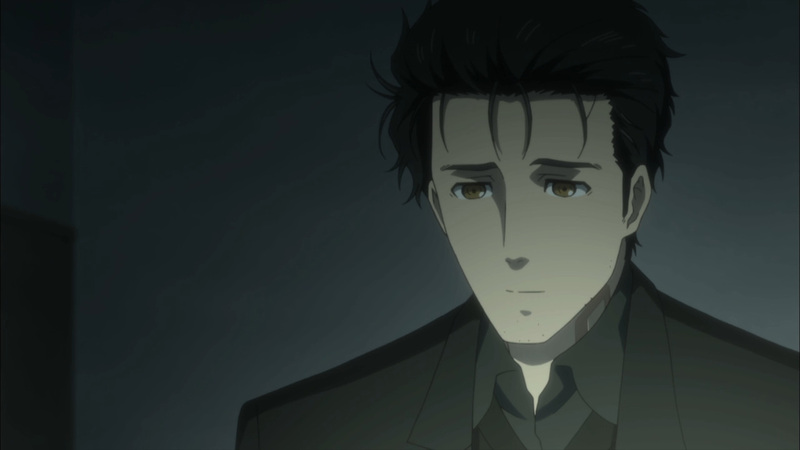 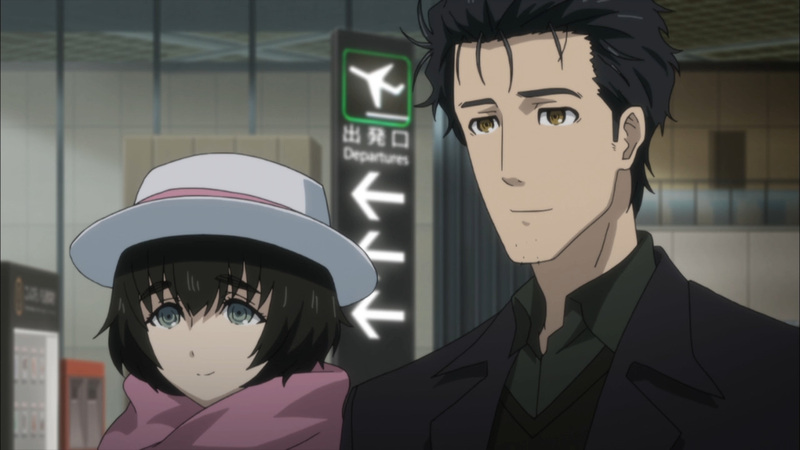 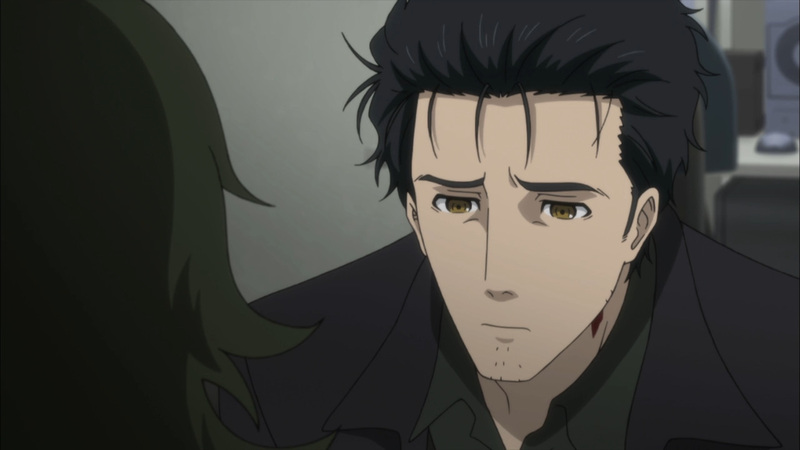 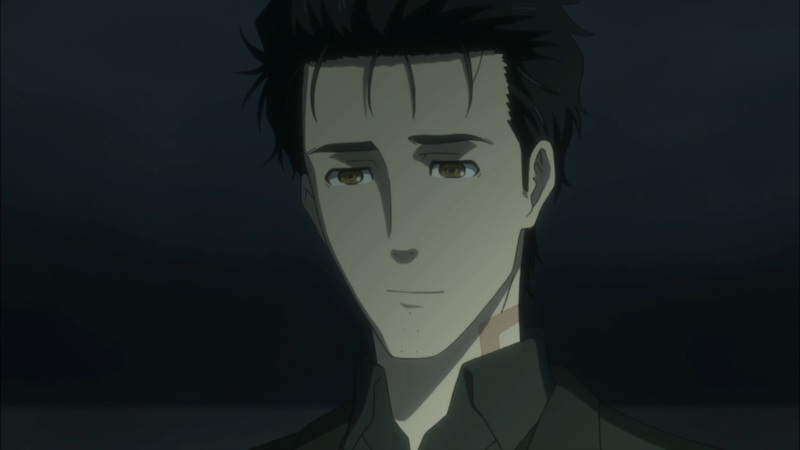 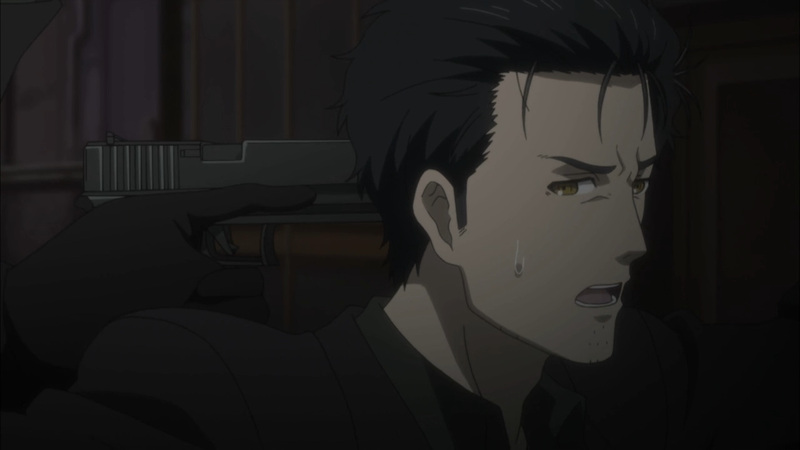 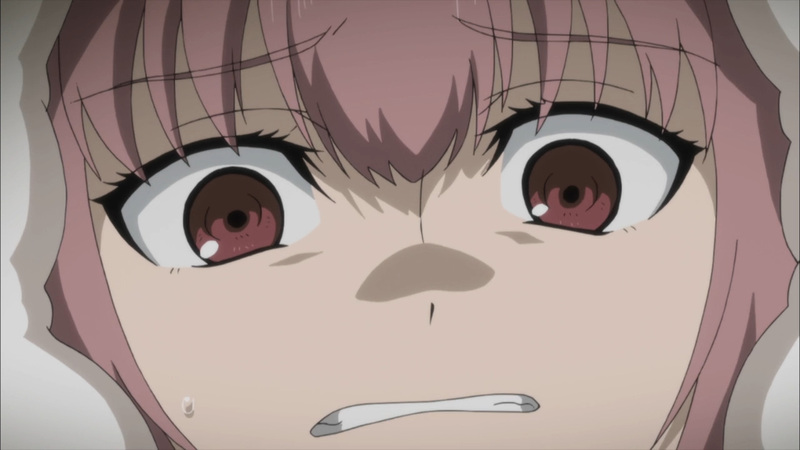 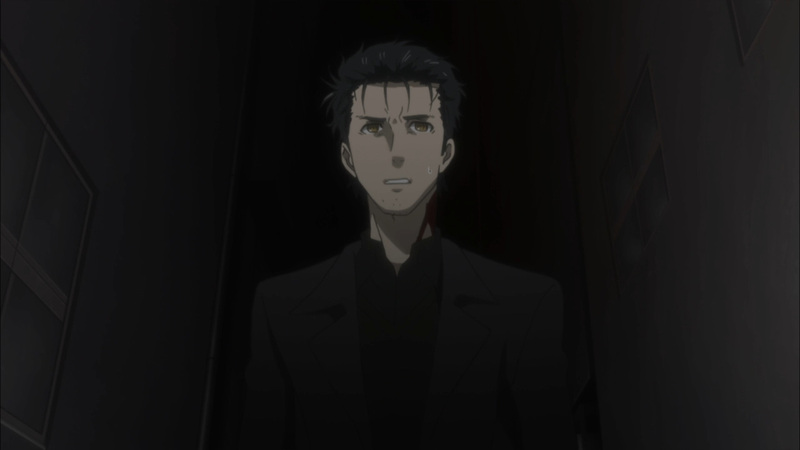 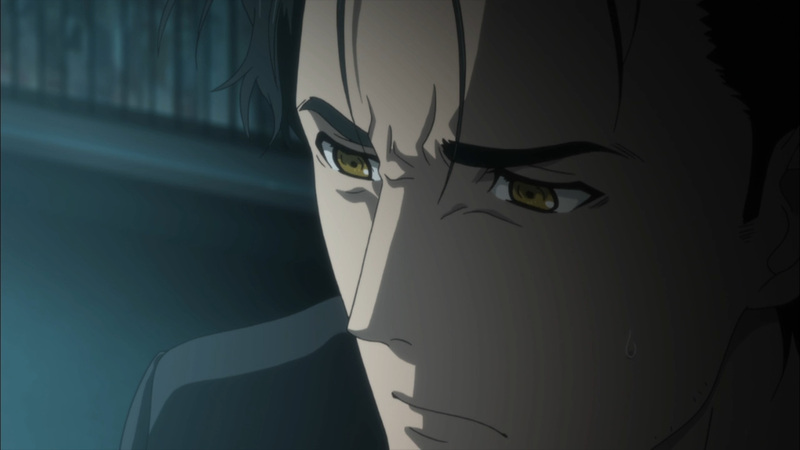 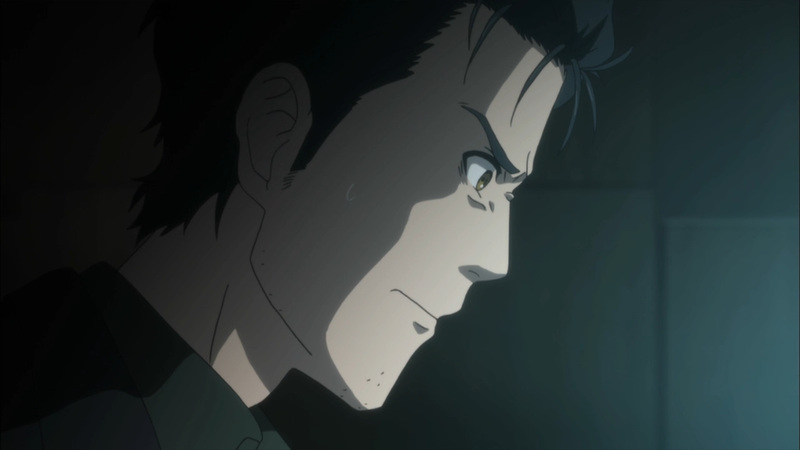 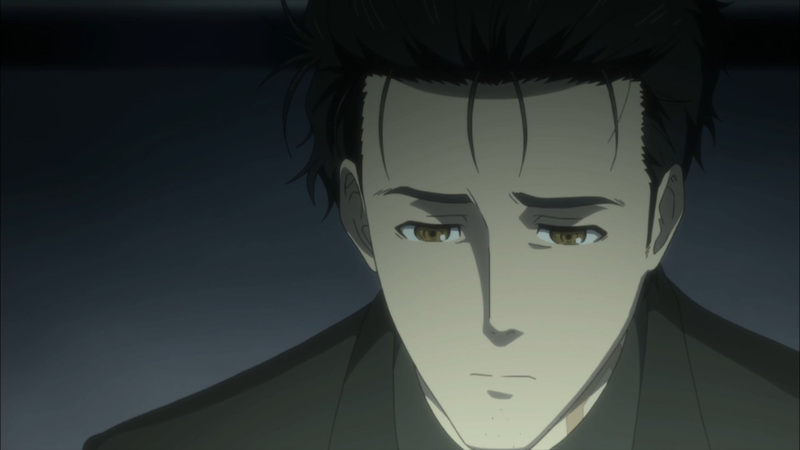 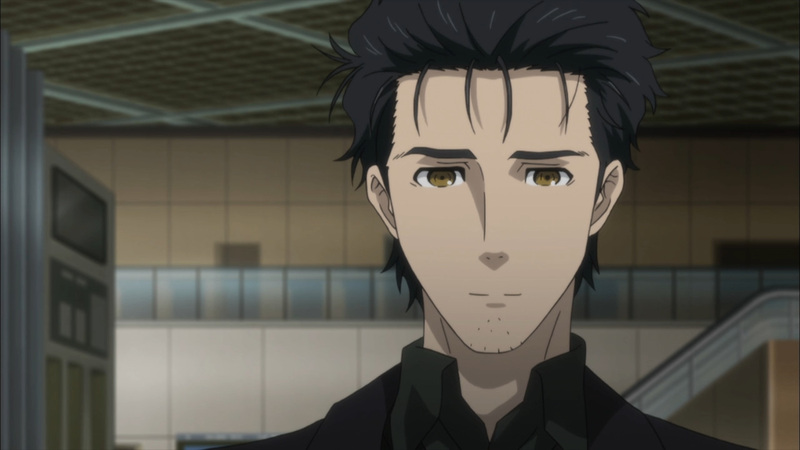 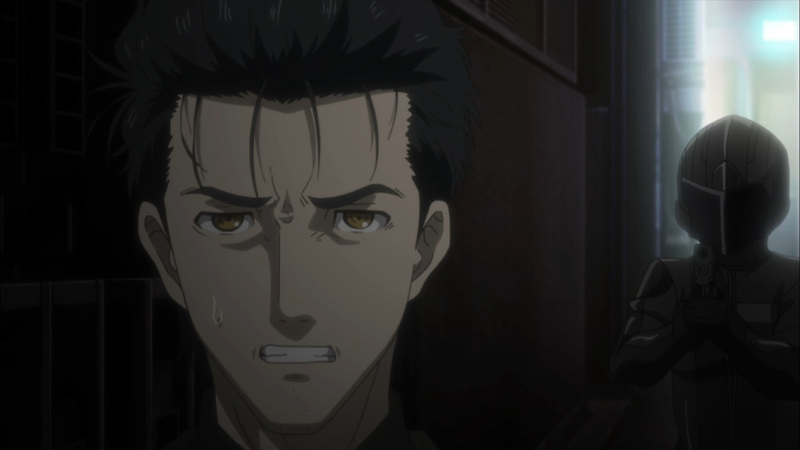 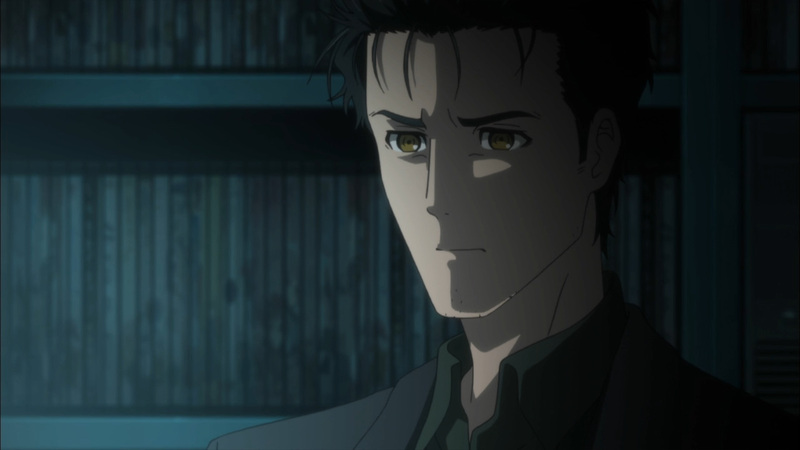 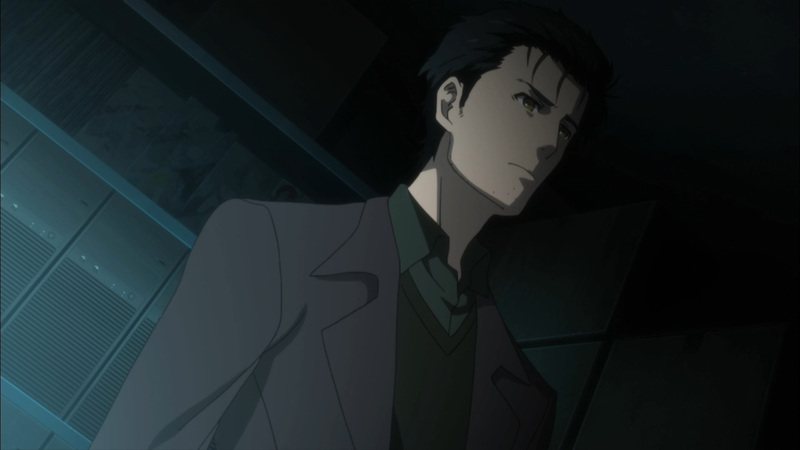 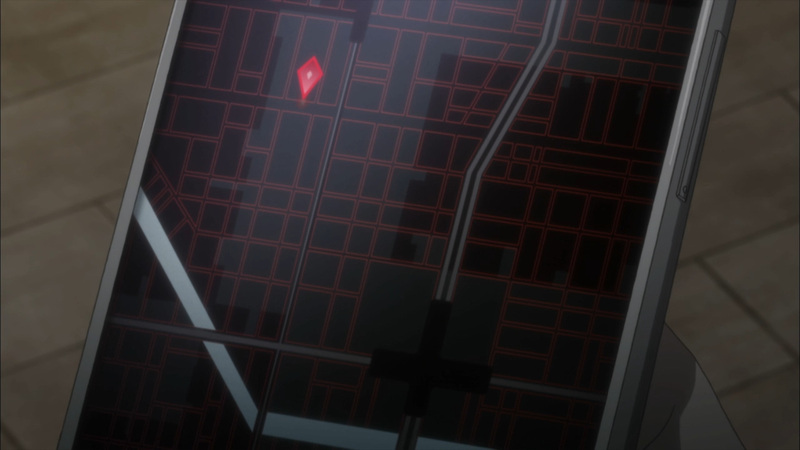 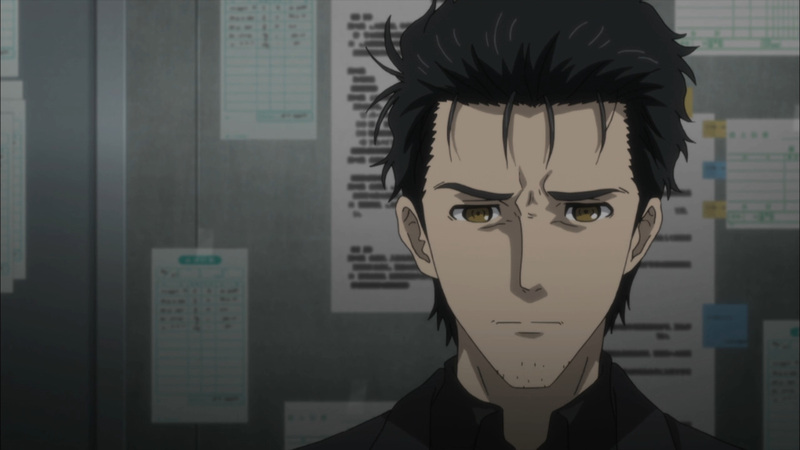 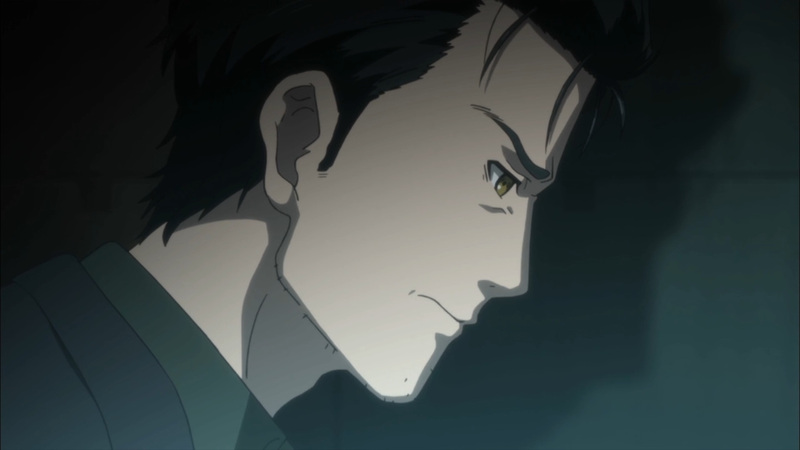 Things are actually looking up for Okabe, but WWIII is still on the table. 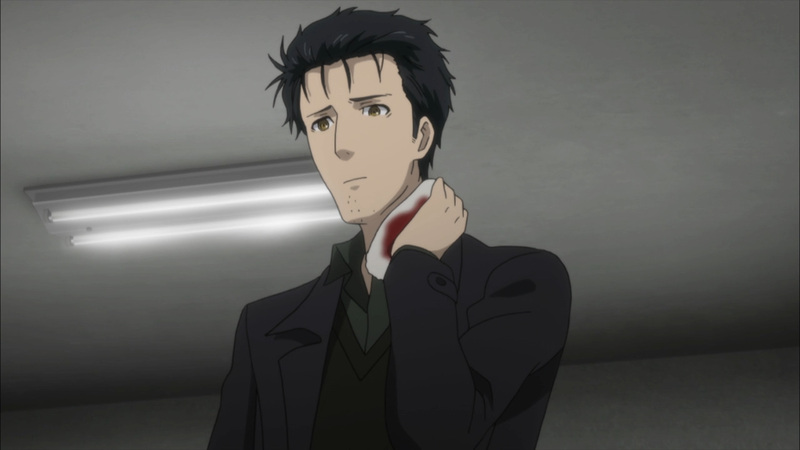 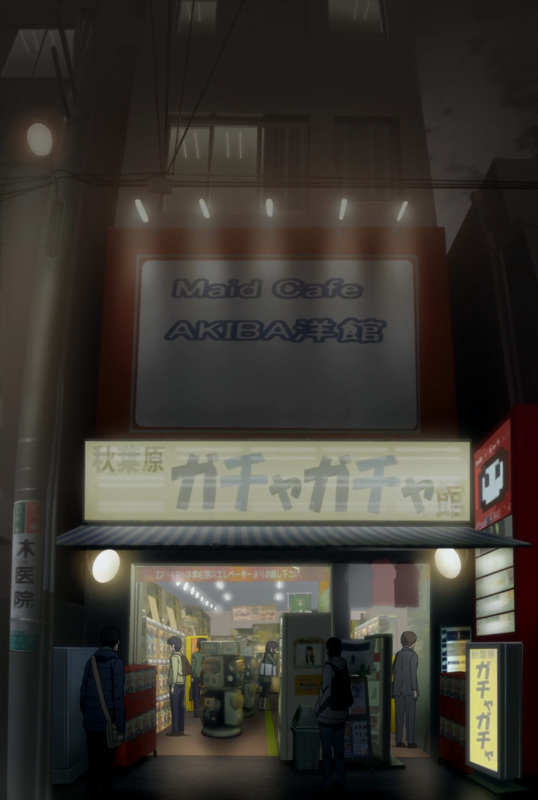 Yeah, the laptop is gone, yet Okabe has a duty only he can carry out to fix things. 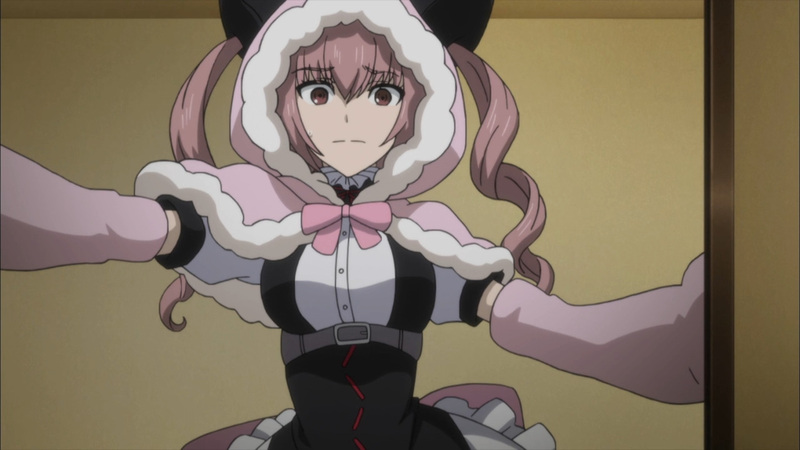 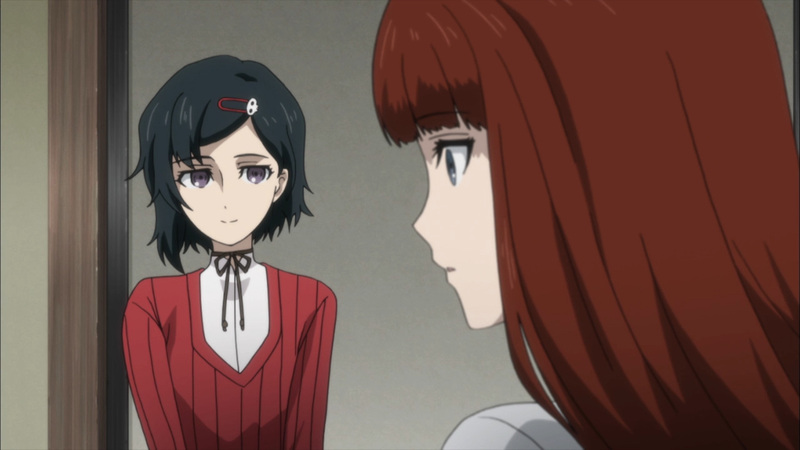 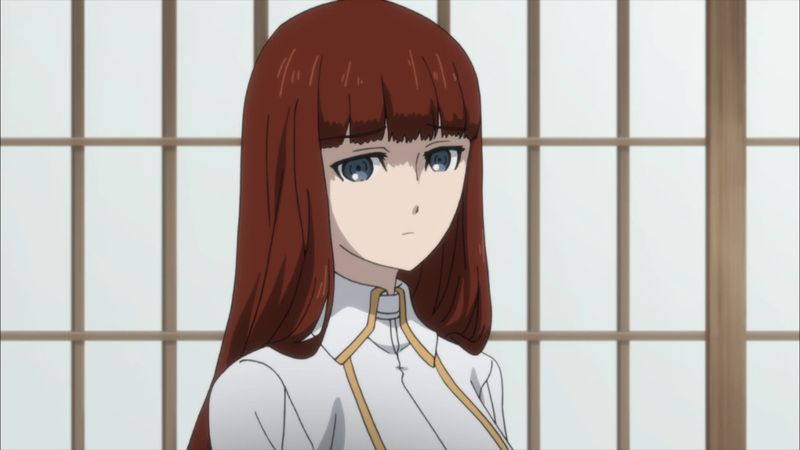 So, you remember that Kagari girl? 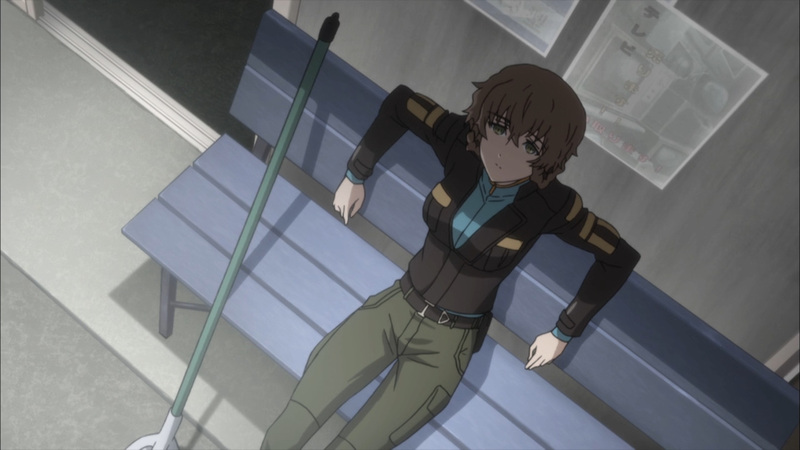 Looks like the story can finally get back to her. 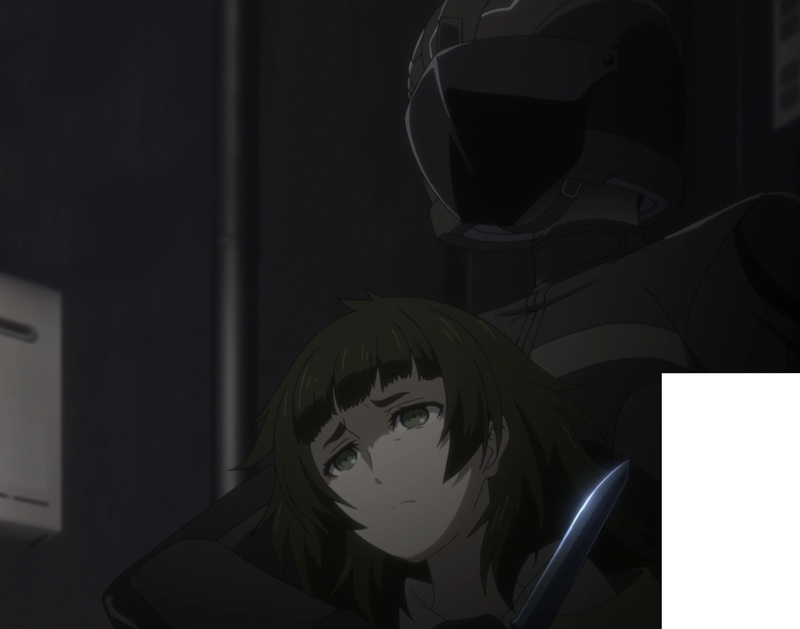 I’m sure we’re in for whole new set of drama. 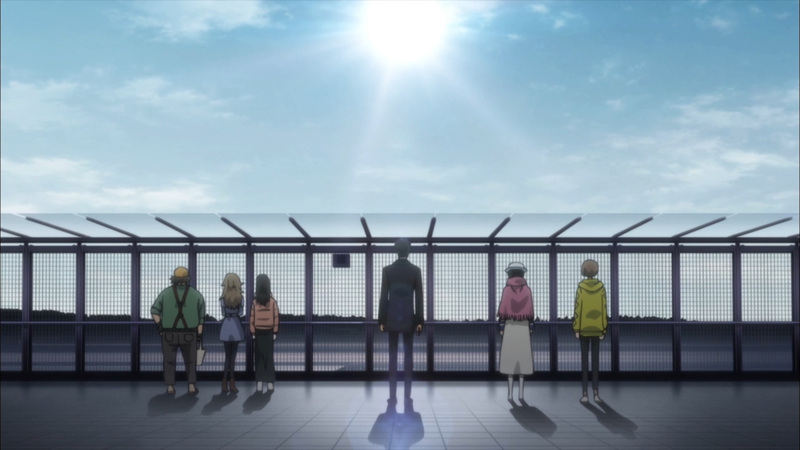 Anyhow, it’s time to say good-bye. 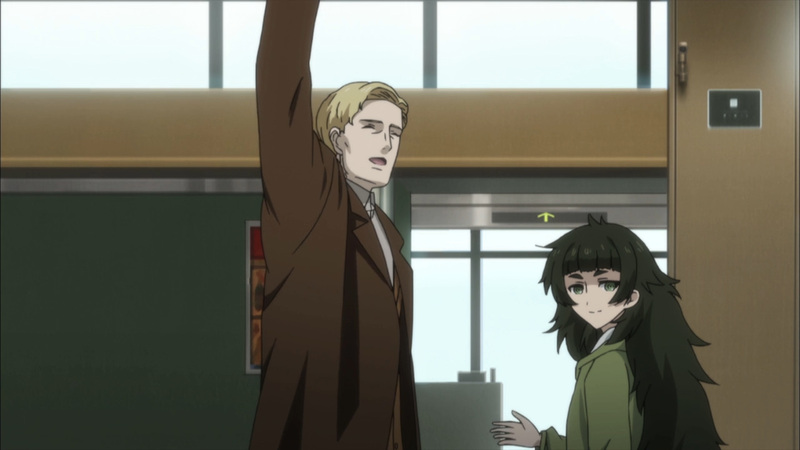 Enjoy the flight, Maho! 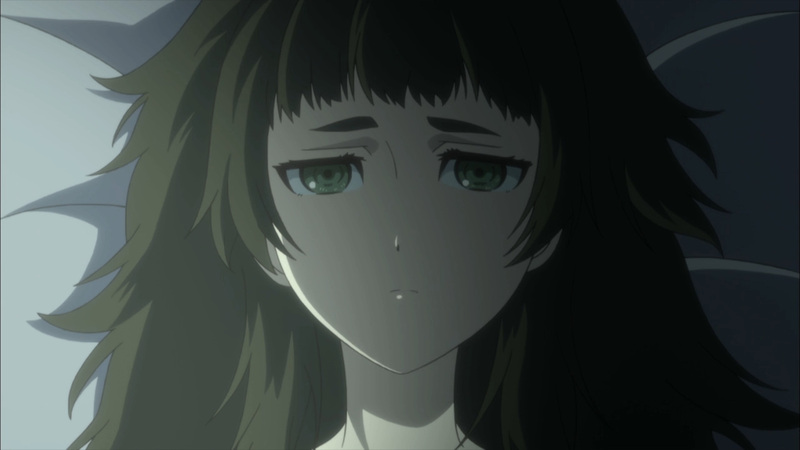 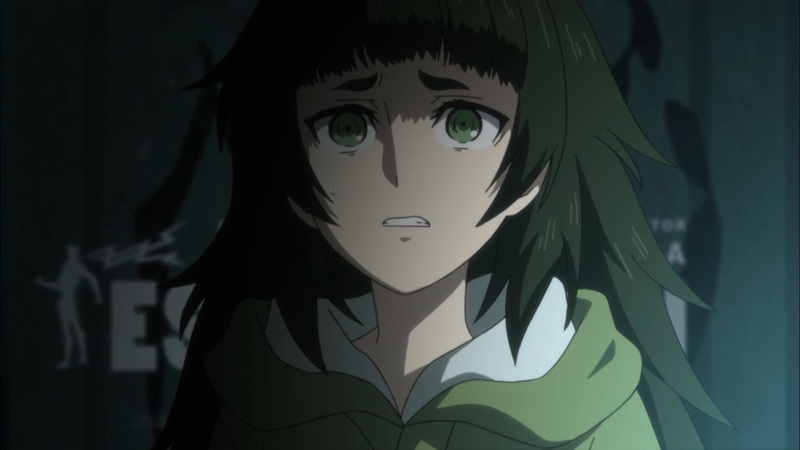 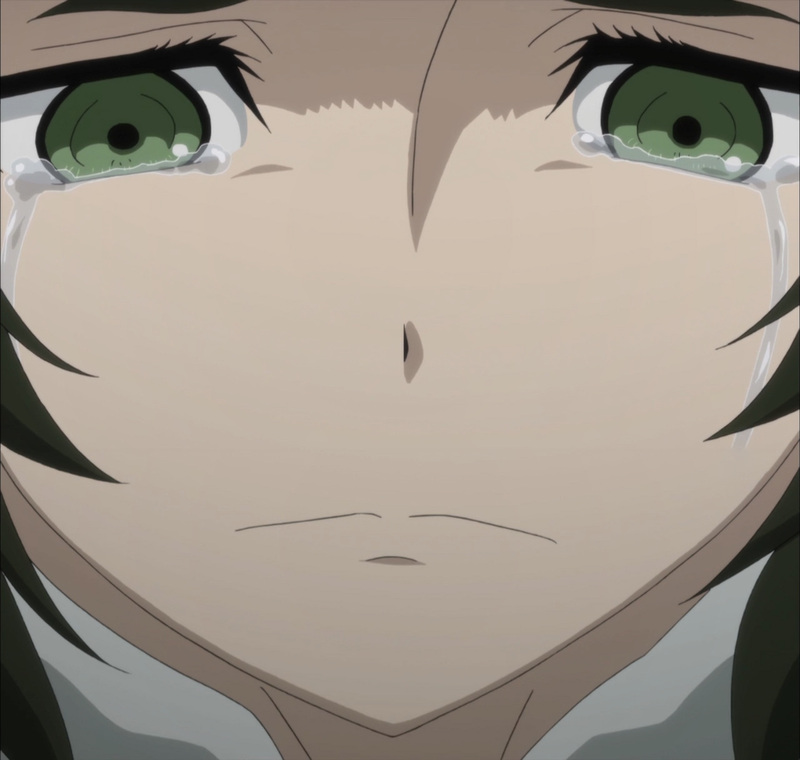 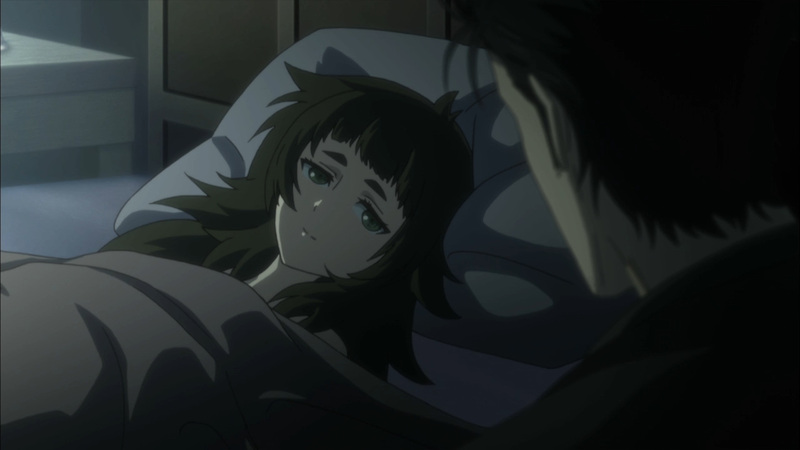 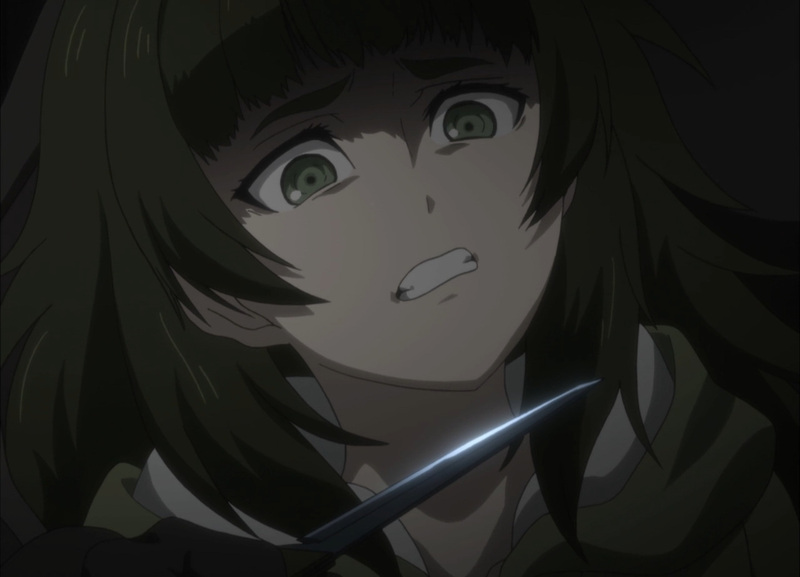 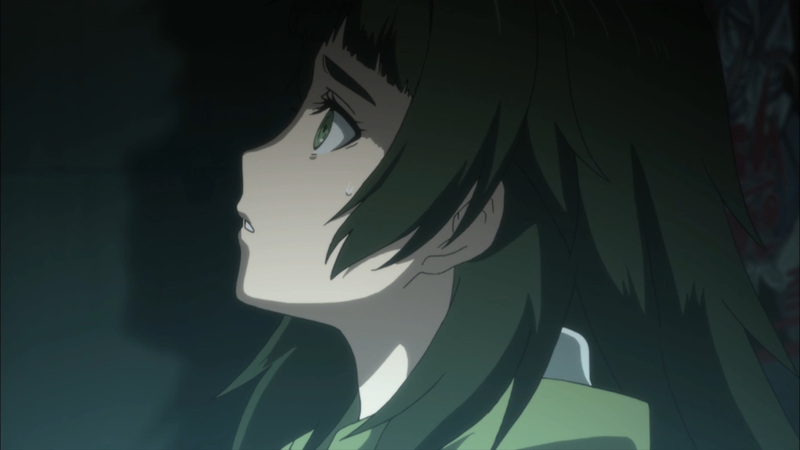 Bye-bye, Maho. 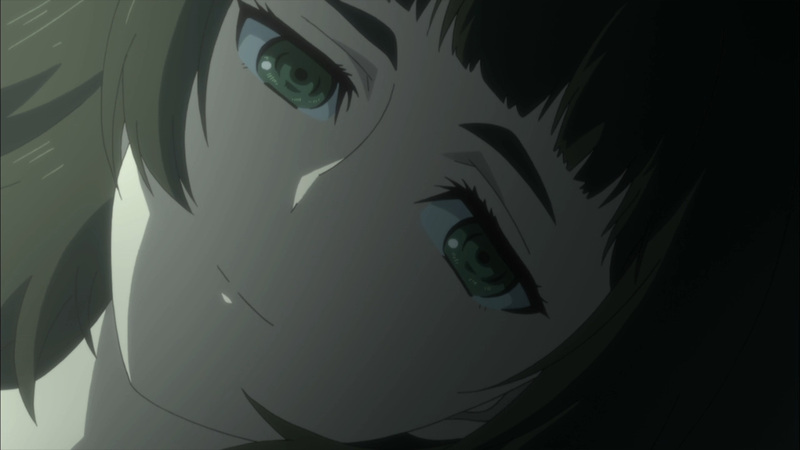 She may be gone for the moment, but our reviews will continue. 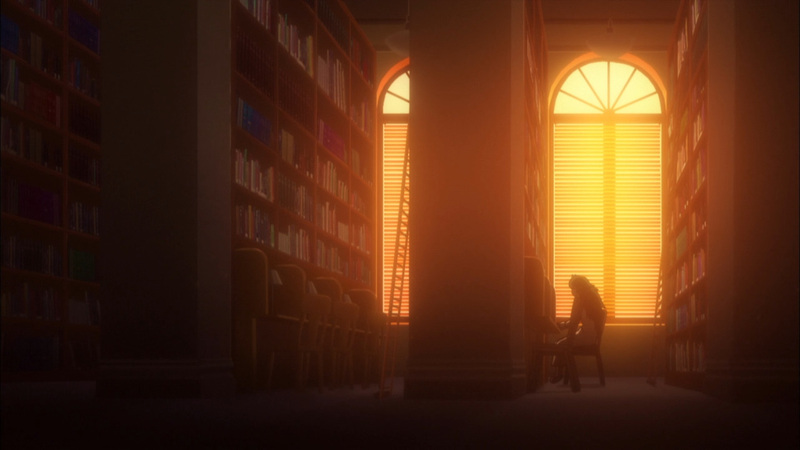 Look forward to more every Wednesday here at, Anime Solution.